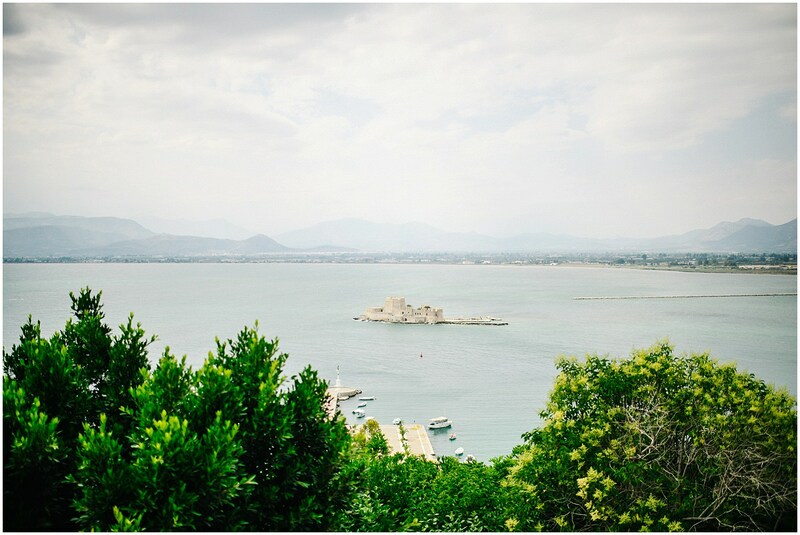 Nafplio, historical as it may be was not considered the center of the world in the old days, that was Delphi. 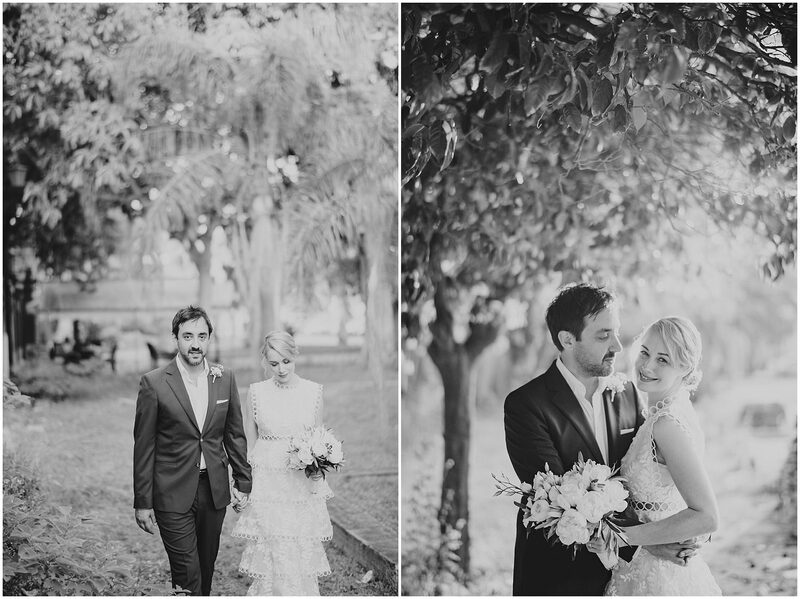 And yet, for these two it became the center of their world as it held their most amazing and elegant wedding. 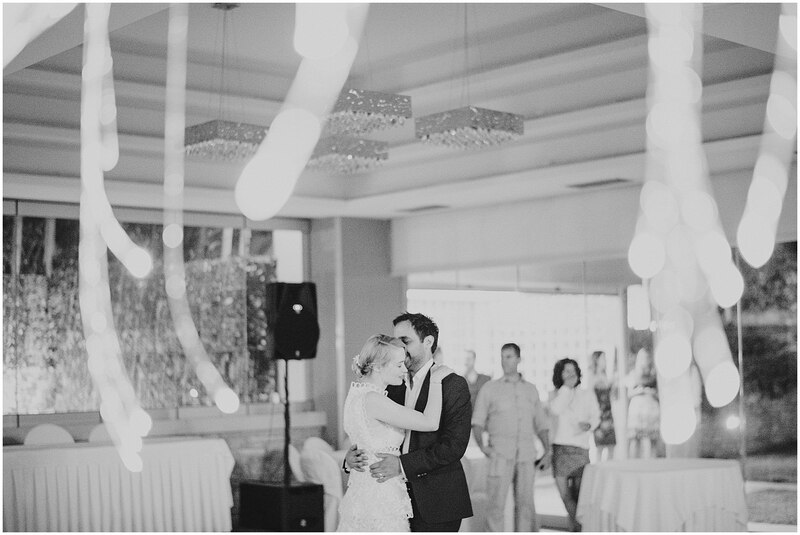 Living in the States, CC and Dino planed their wedding to the tee. 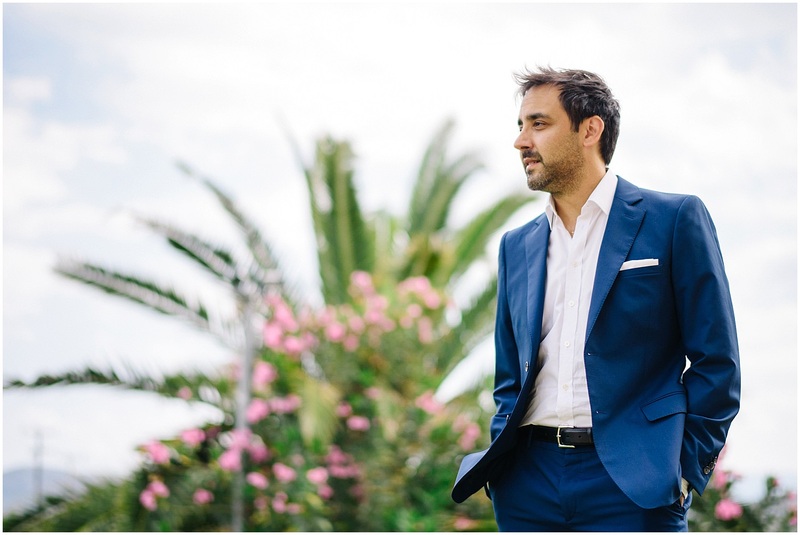 Him of American-Greek descent bringing the Mediterranean vibes and her coming from France with the elegance of a world famous wine. 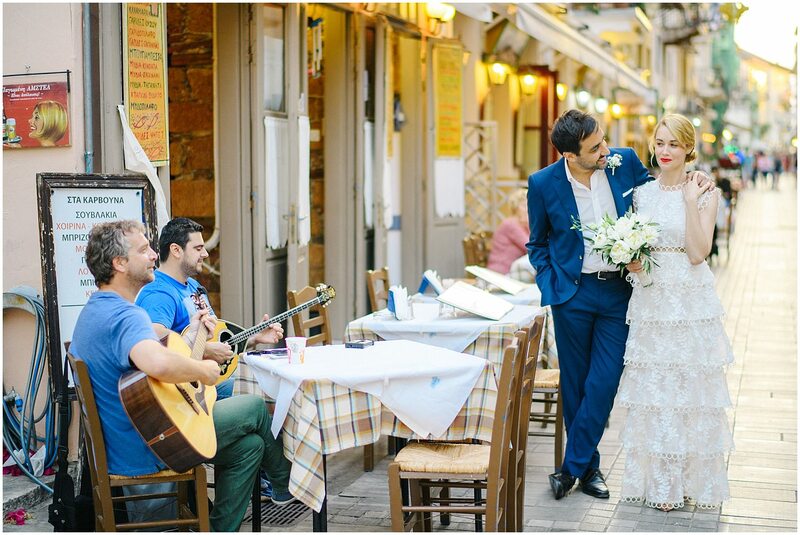 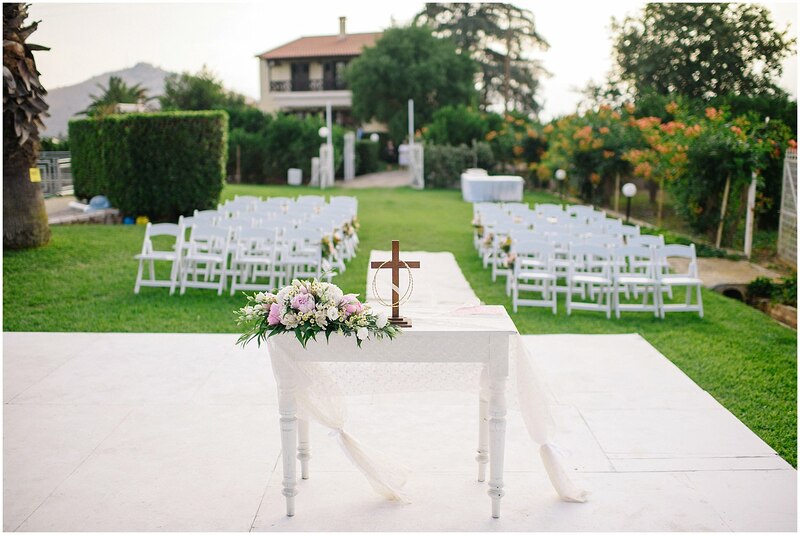 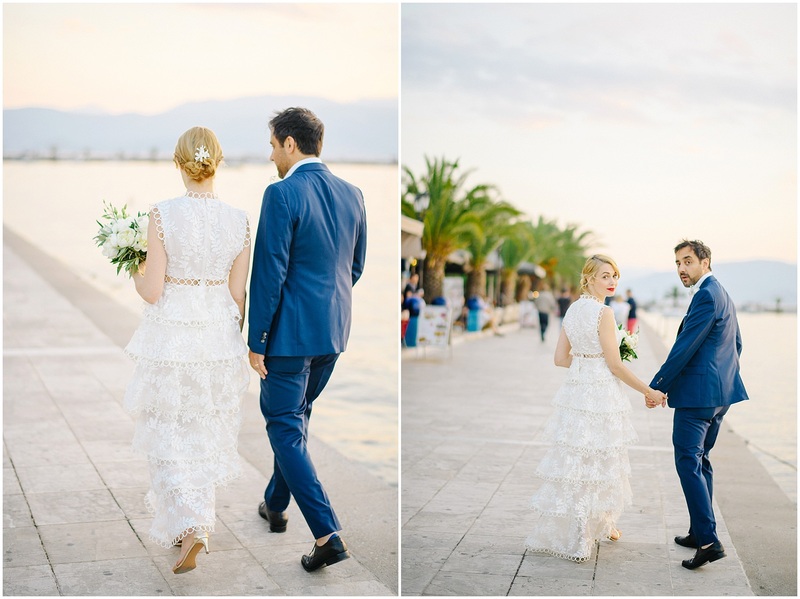 Their multiculturism chose the breathtaking scenery of Nafplio which, in return embraced them for the most special moment of their lives. 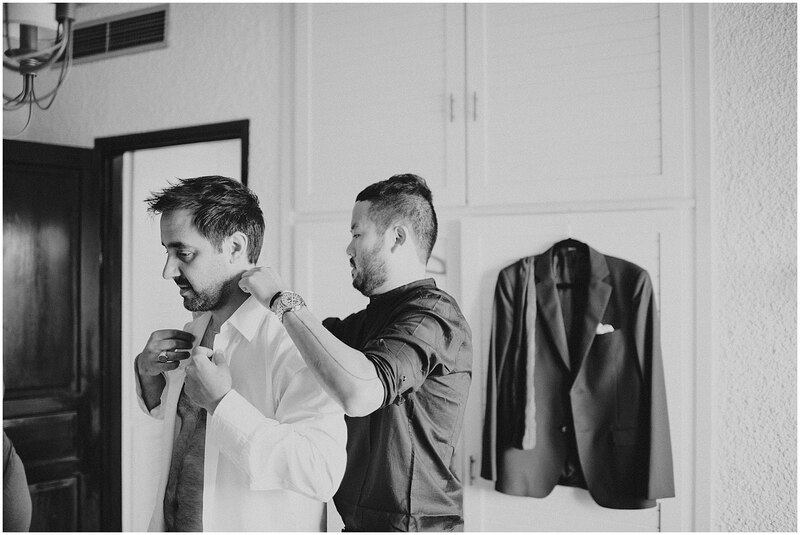 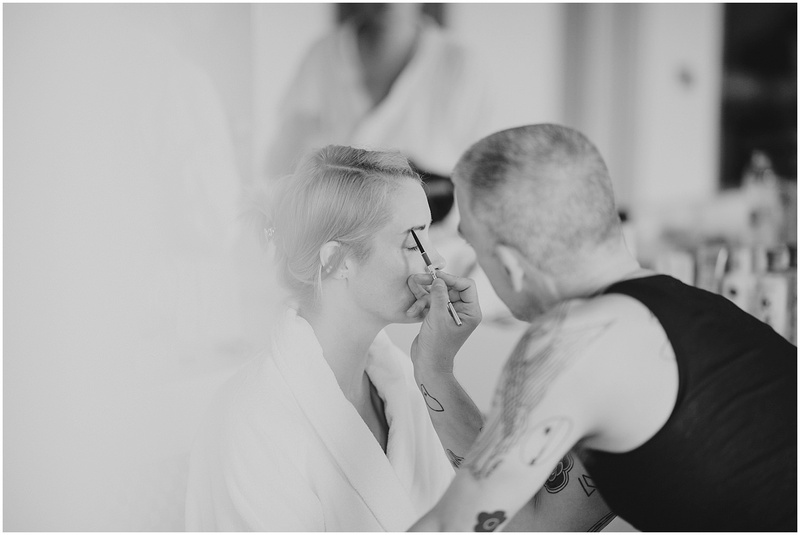 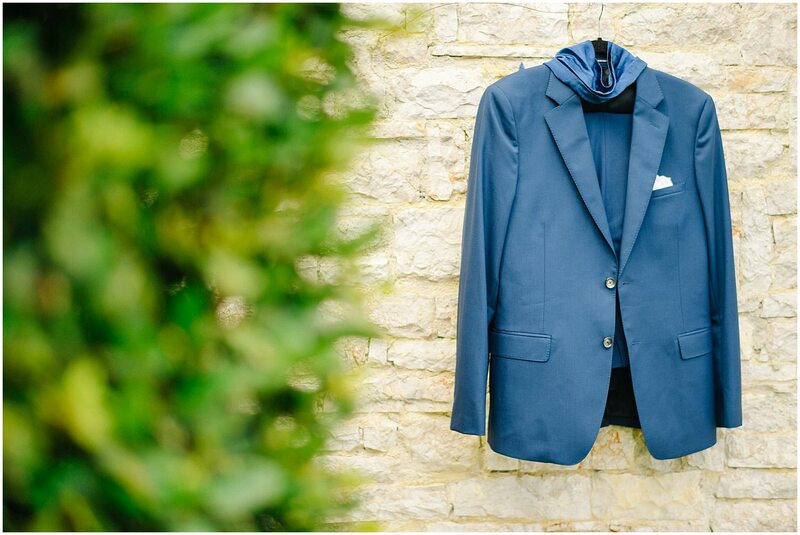 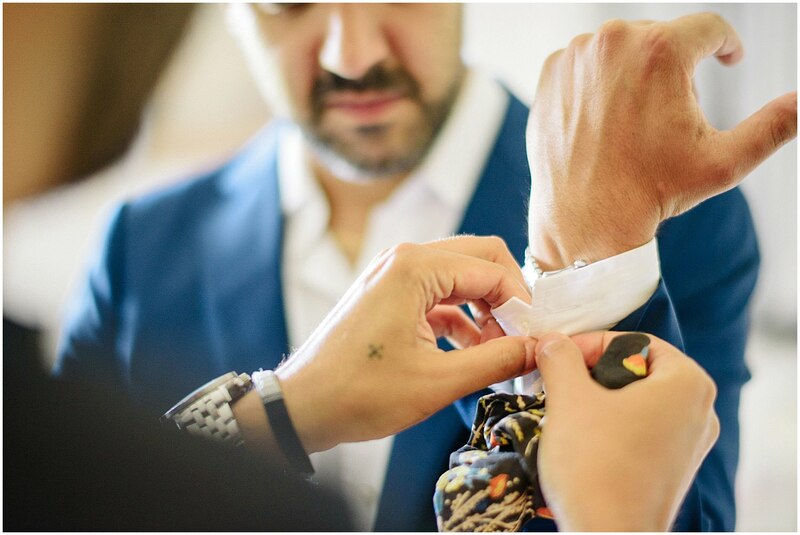 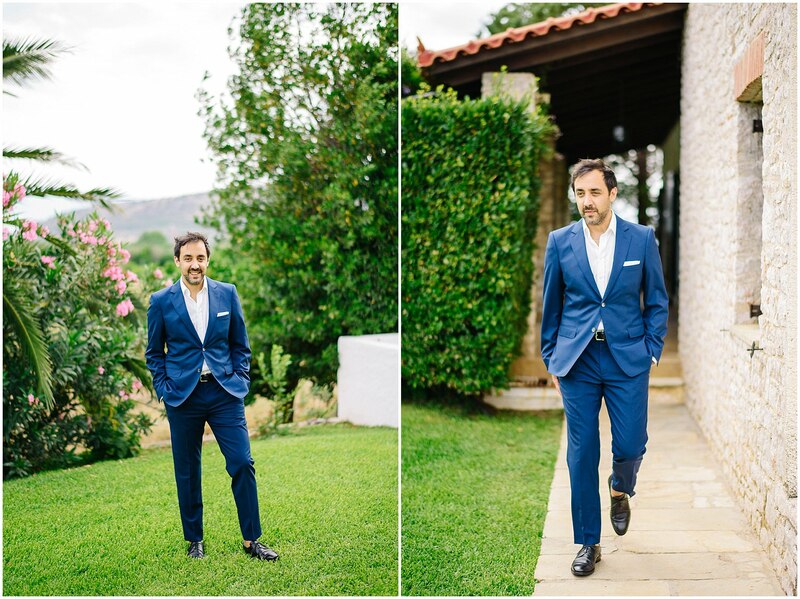 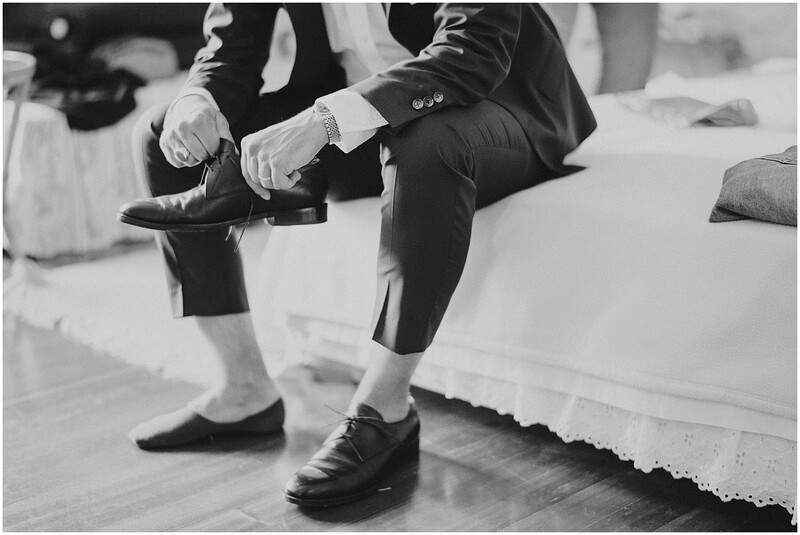 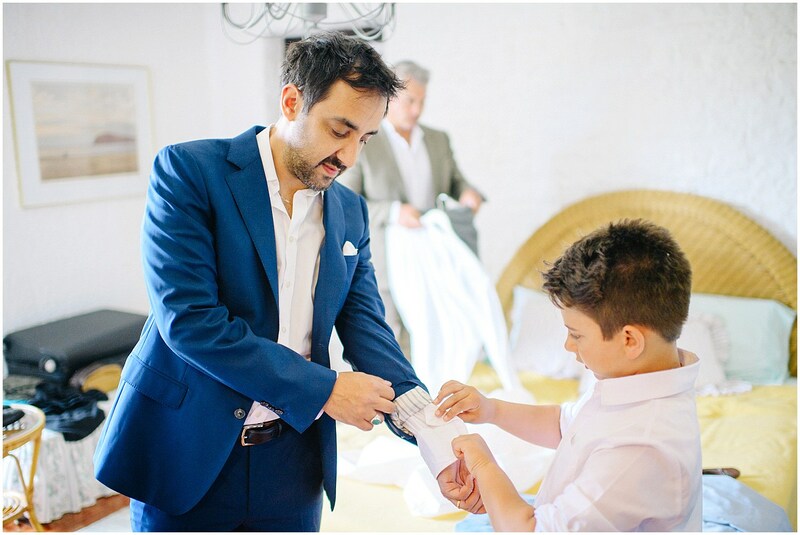 The groom had his close friends and family to help him get ready, per Greek wedding tradition, and his blue hued suit breathed sea and sun. 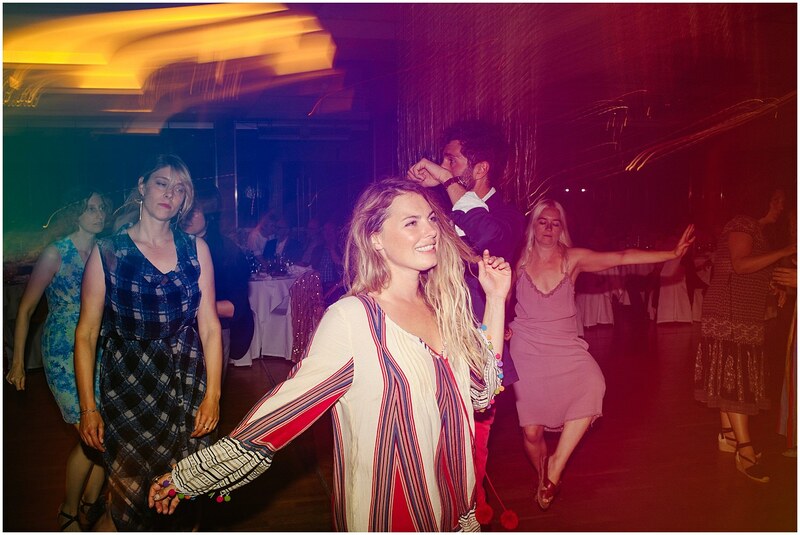 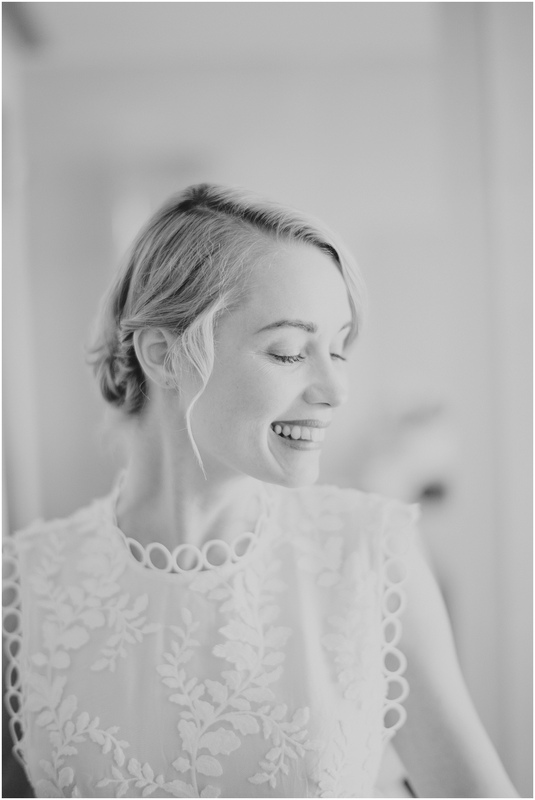 CC herself was so spectacular that words feel scarce right not, when I think back and try to describe this gorgeous woman, this amazing bride. 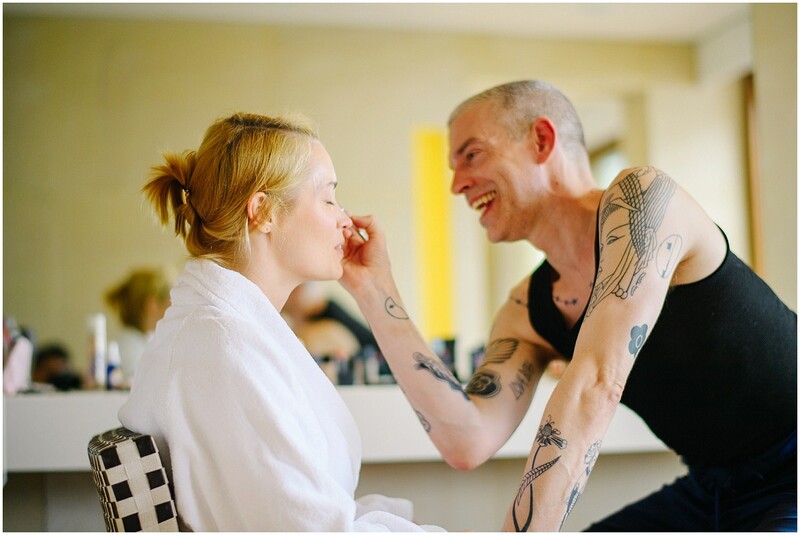 Her grace was present at all times, as was her smile when she was having the retro golden Hollywood hair and makeup applied. 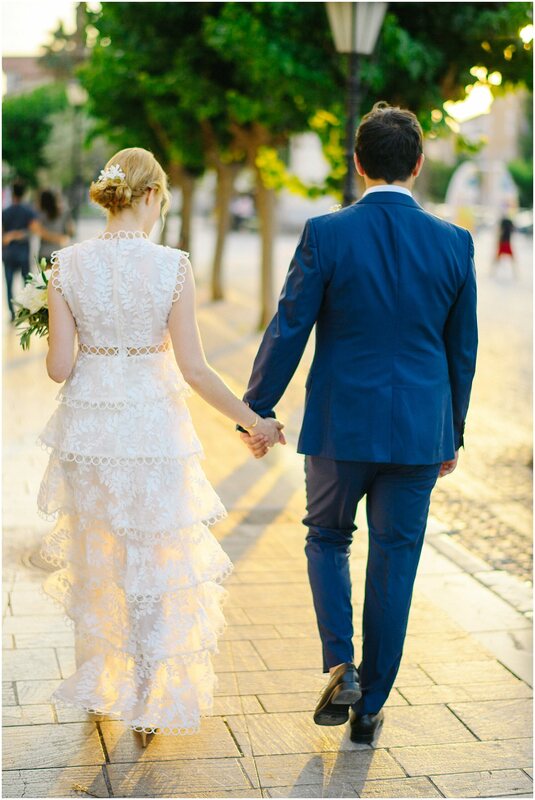 Her dress was just like her, minimal and elegant not to mention unique. 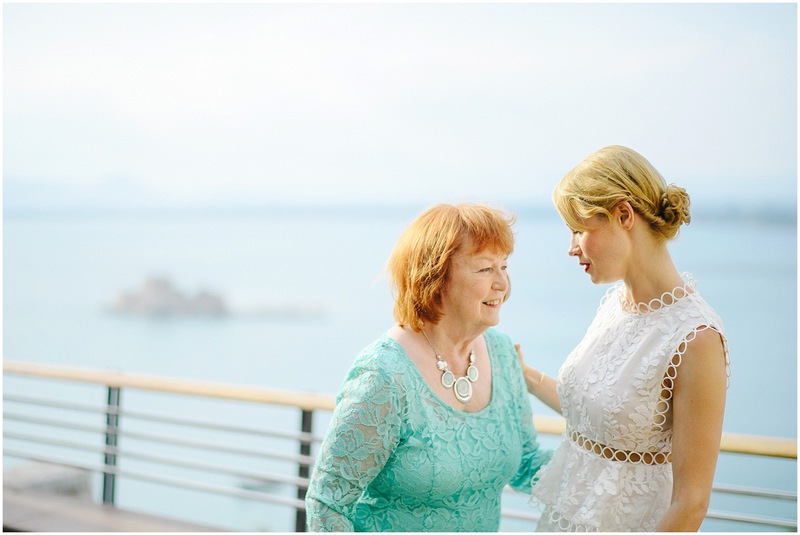 Letting the Naflpio sun kiss her and the Greek wind breeze stroke her hair allowed us to take amazing pictures together. 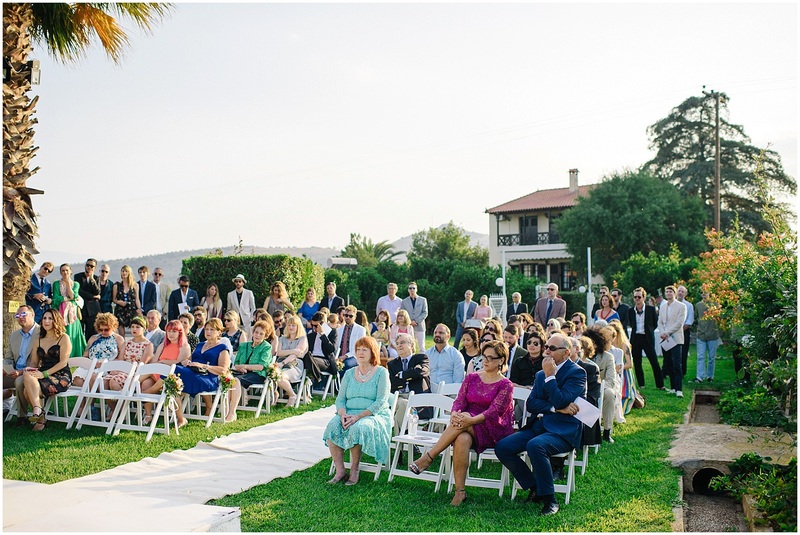 In the most beautifully decorated venue, Dino met their guest waiting patiently, filled with joy for their friends amazing date. 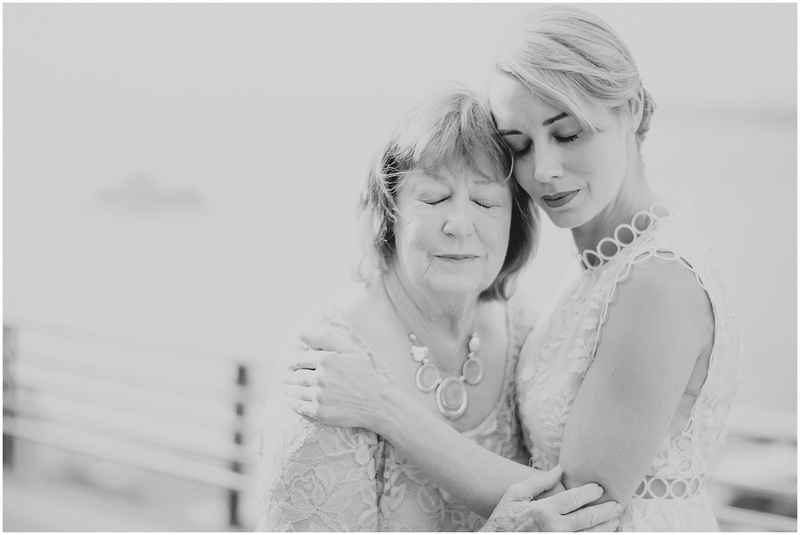 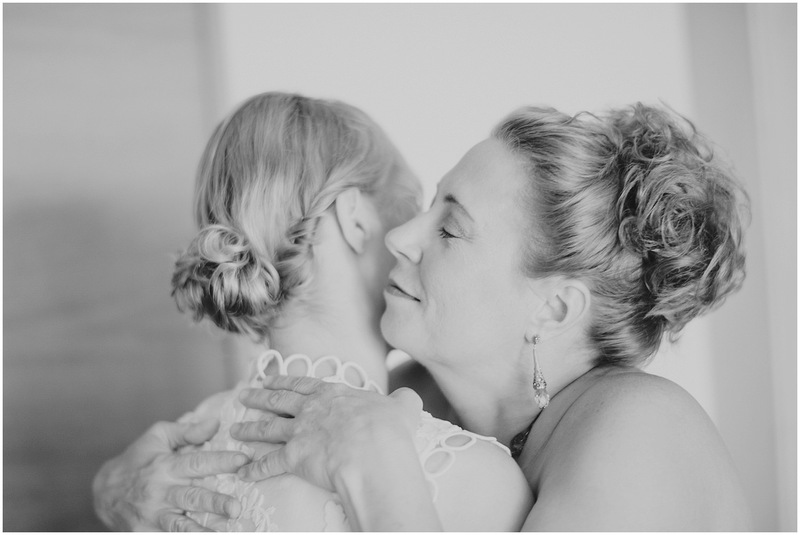 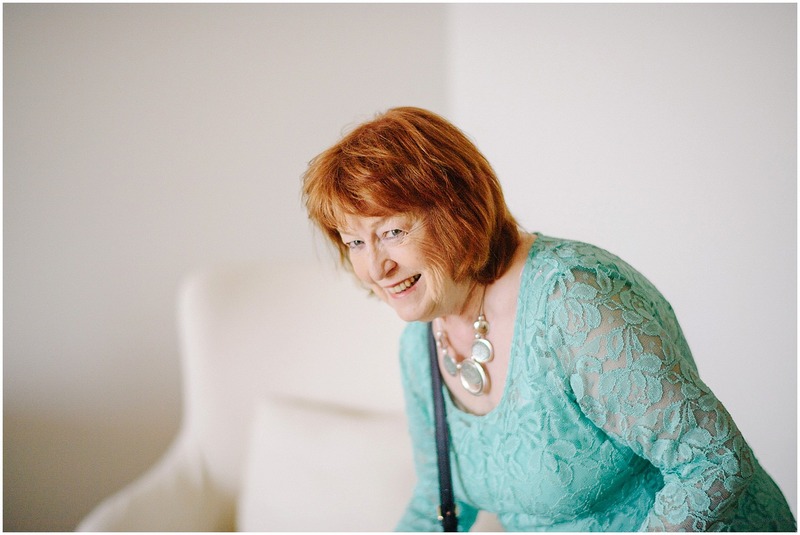 Smiles, laughter, tears of joy and words of wisdom were shared until the bride came. 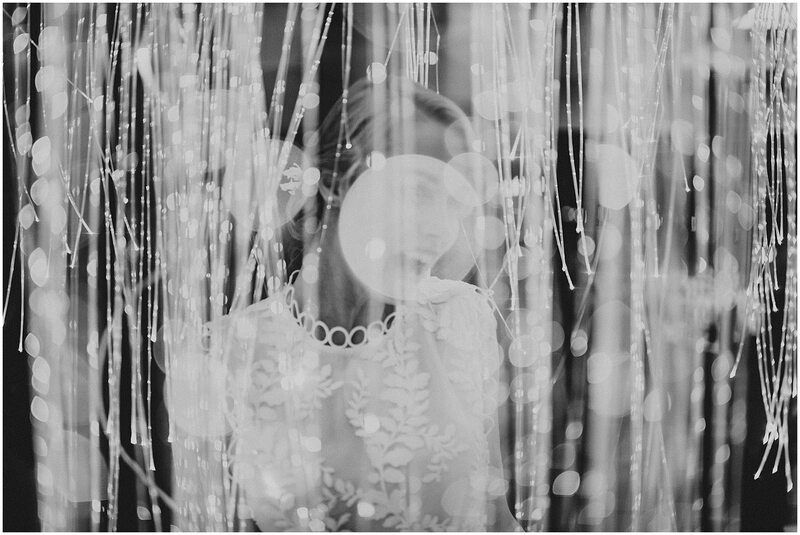 She was phenomenal and that was evident in everyone’s eyes. 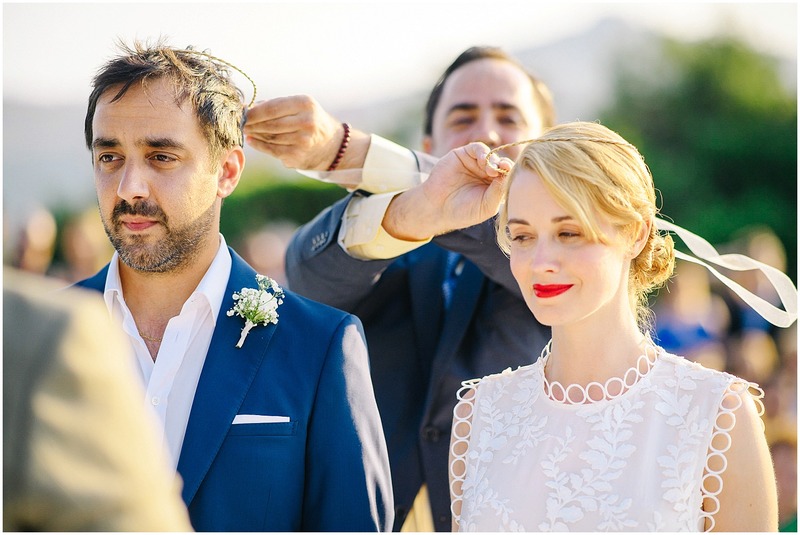 Dino took her hand and led her to picturesque altar. 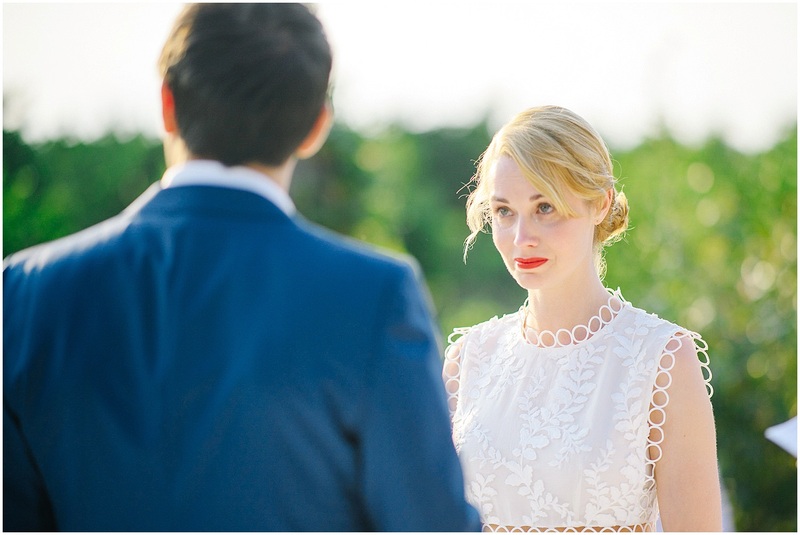 Their glances were beyond words, rare to come by let alone photograph. 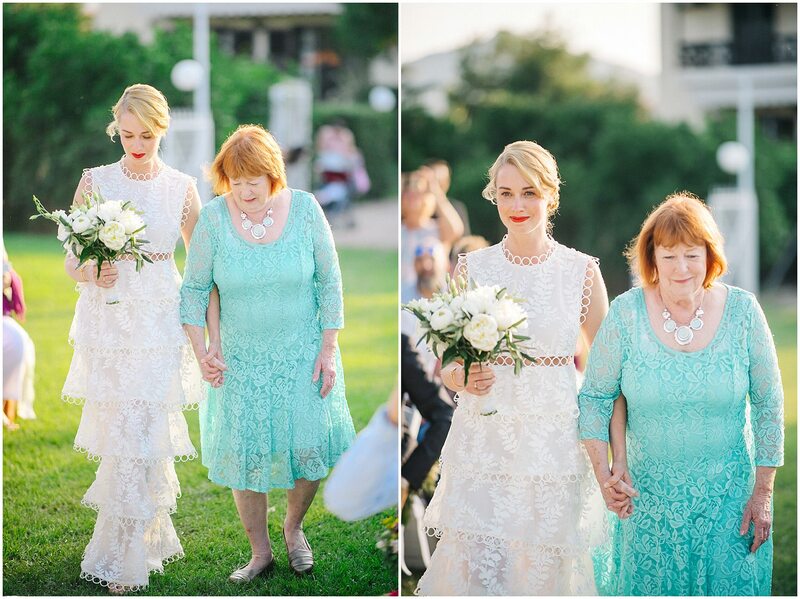 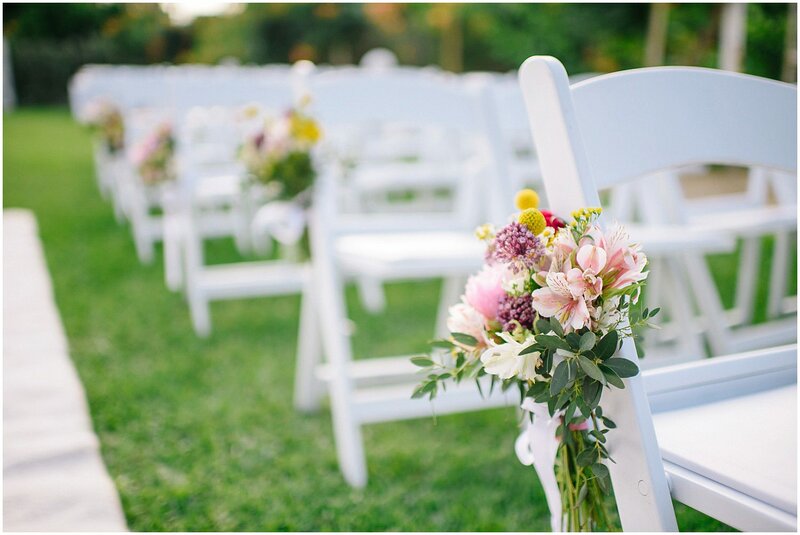 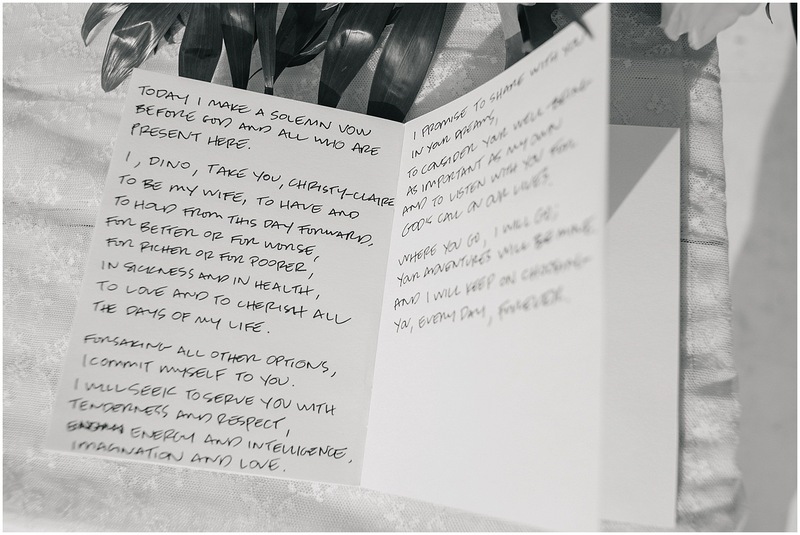 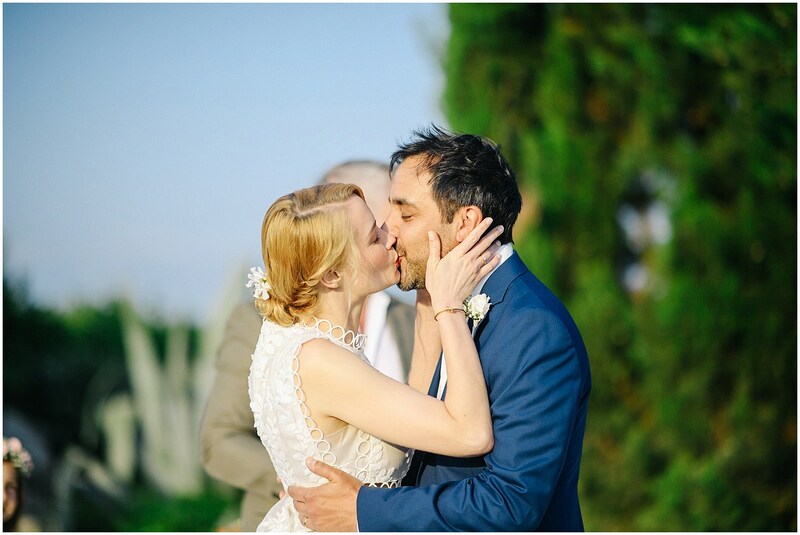 They exchanged vows and promised each other a lifetime of hopes and dreams realized together. 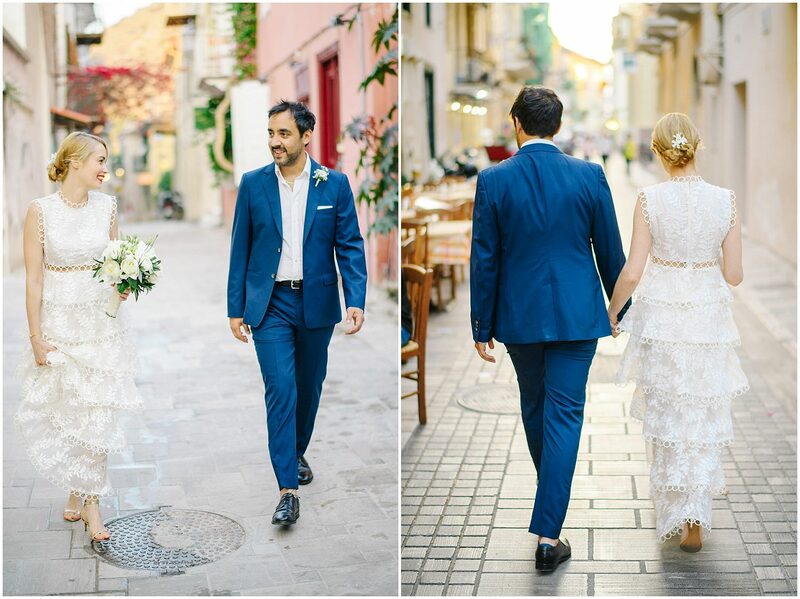 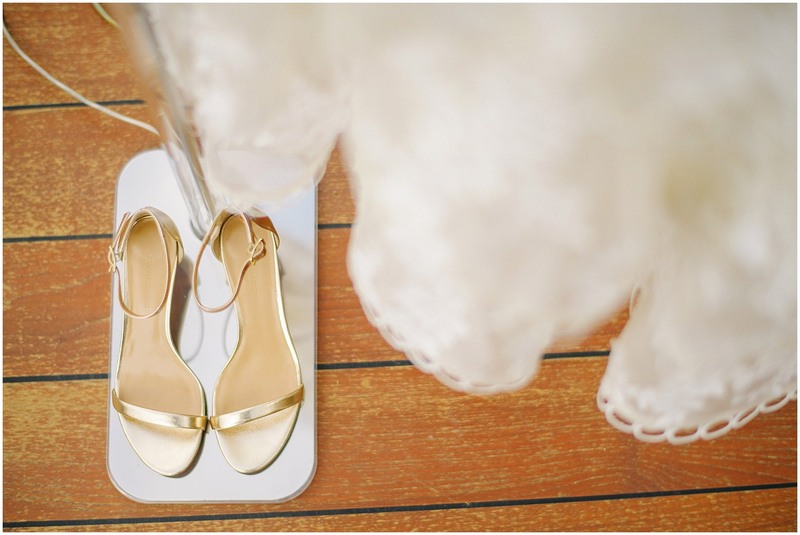 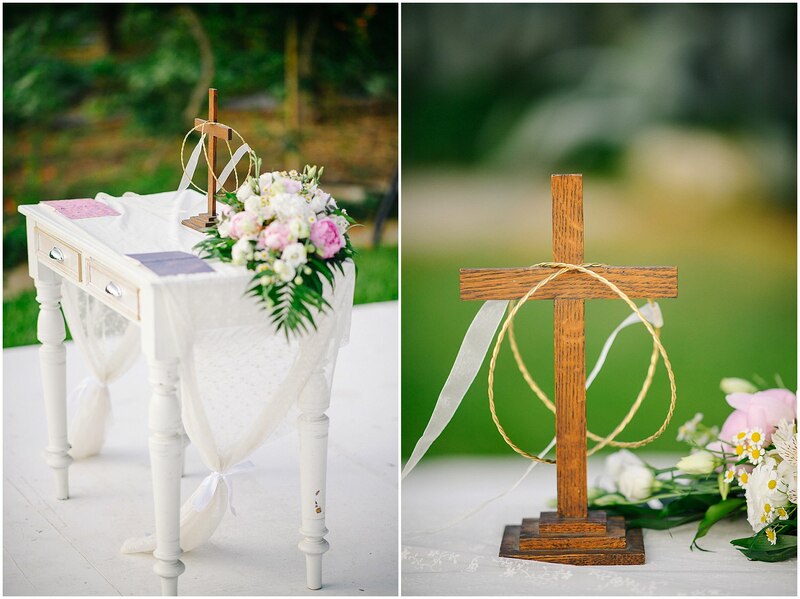 After the beautiful ceremony they were left to their own lovely devices while strolling the Nafplio streets. 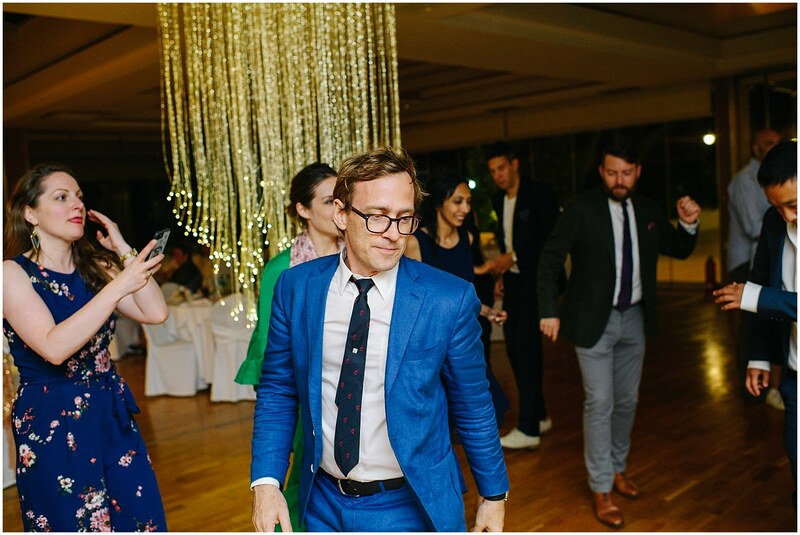 A few moments of them together because the party was awaiting. 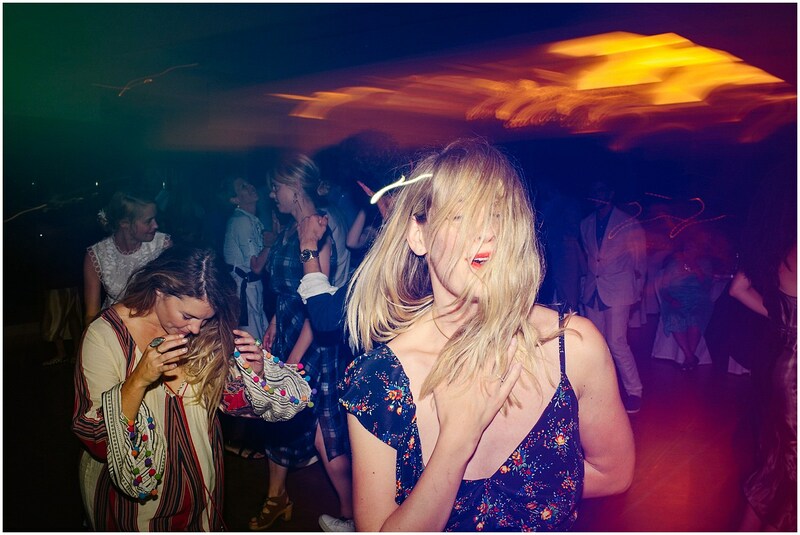 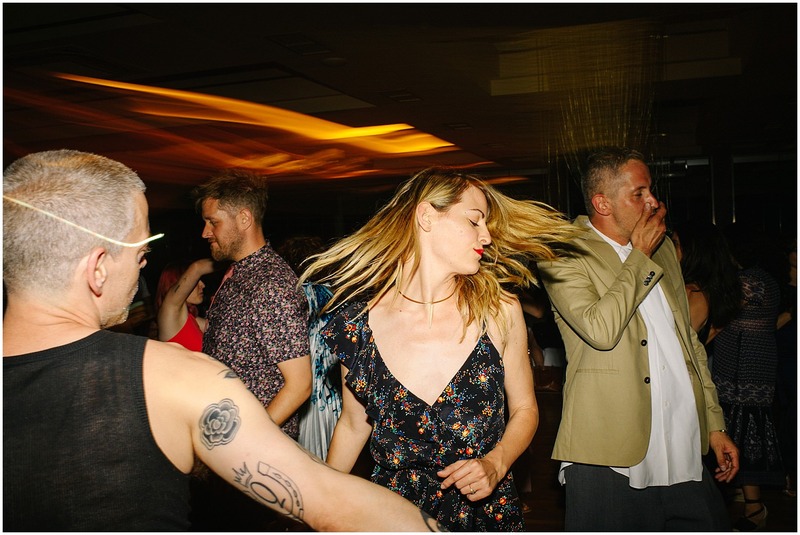 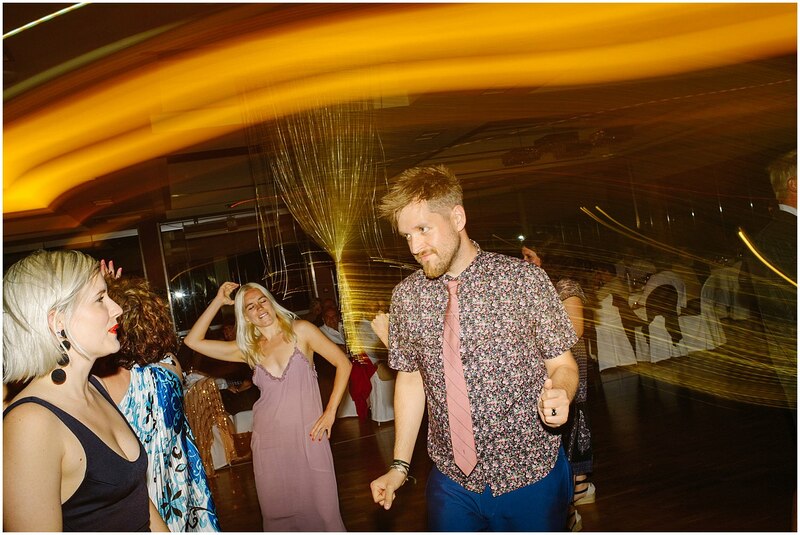 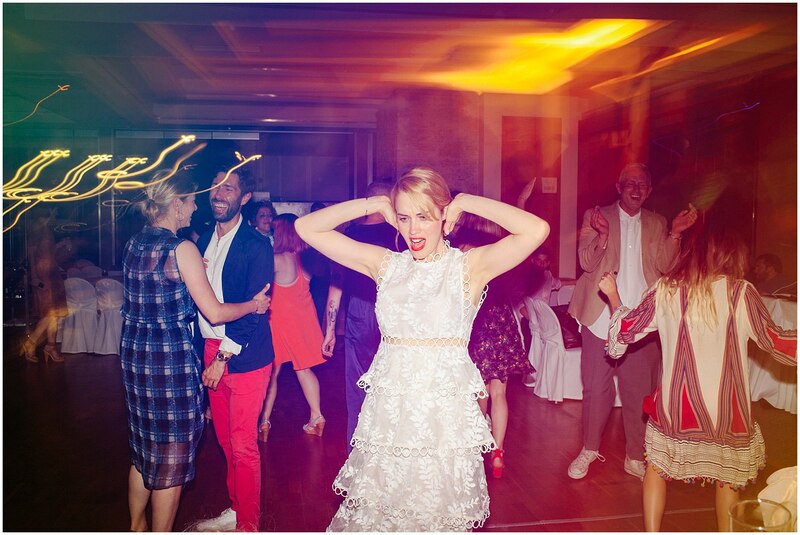 And what a party it was..
Nafplio, I have to say I was more than happy to photograph you. 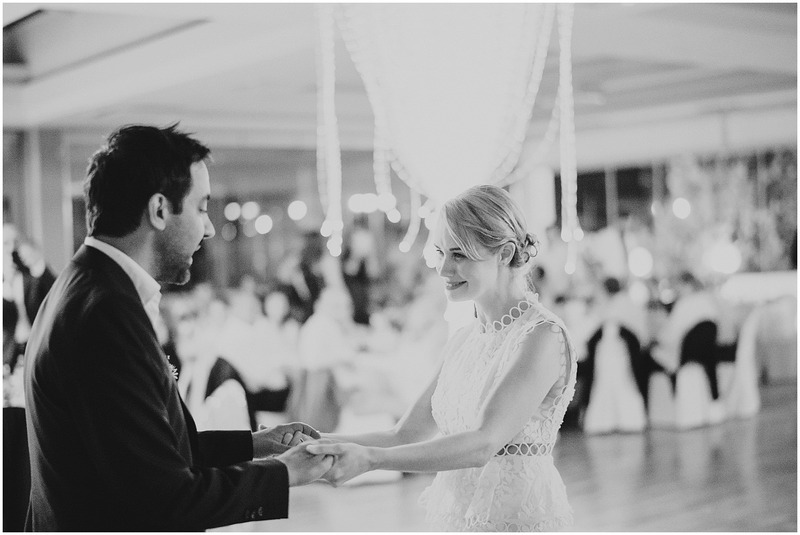 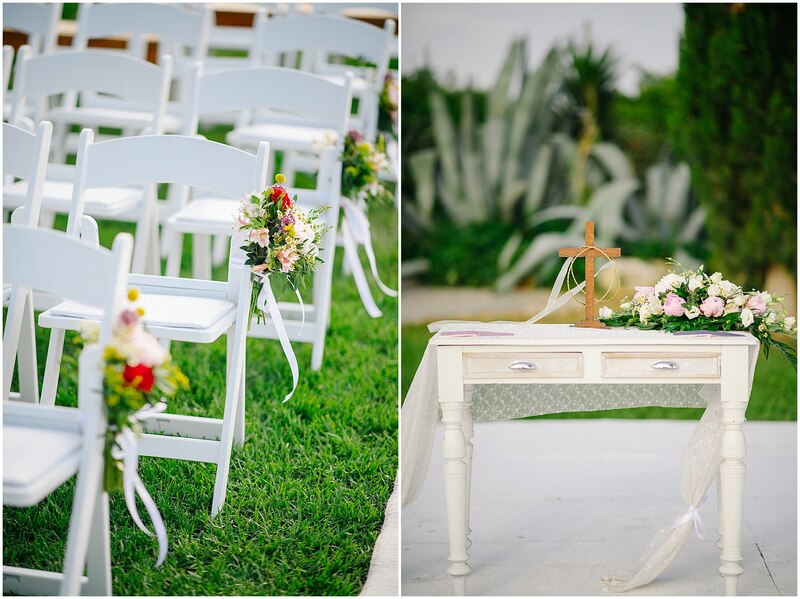 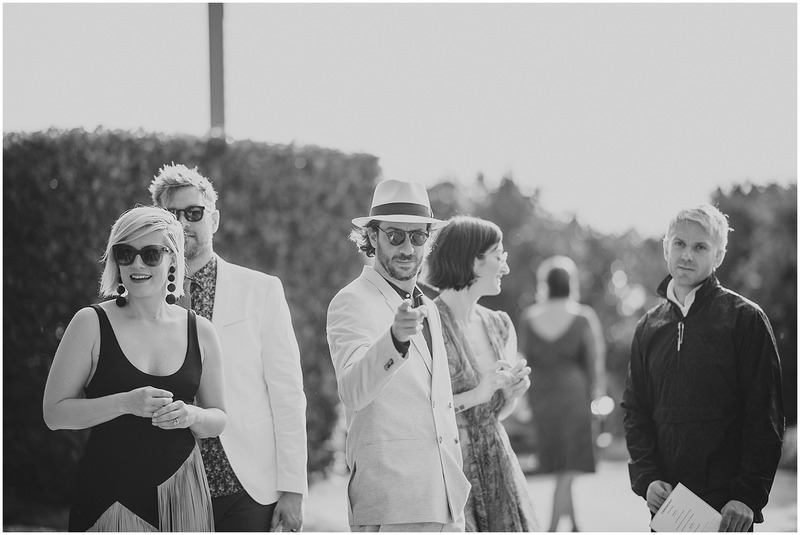 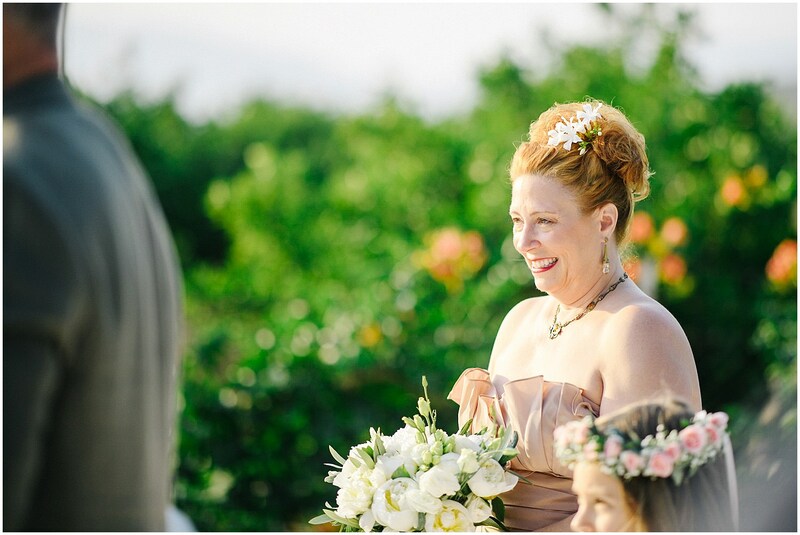 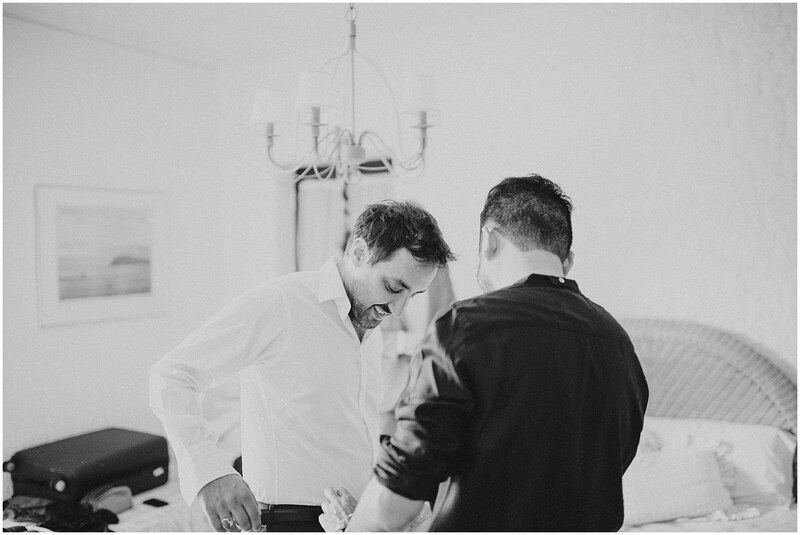 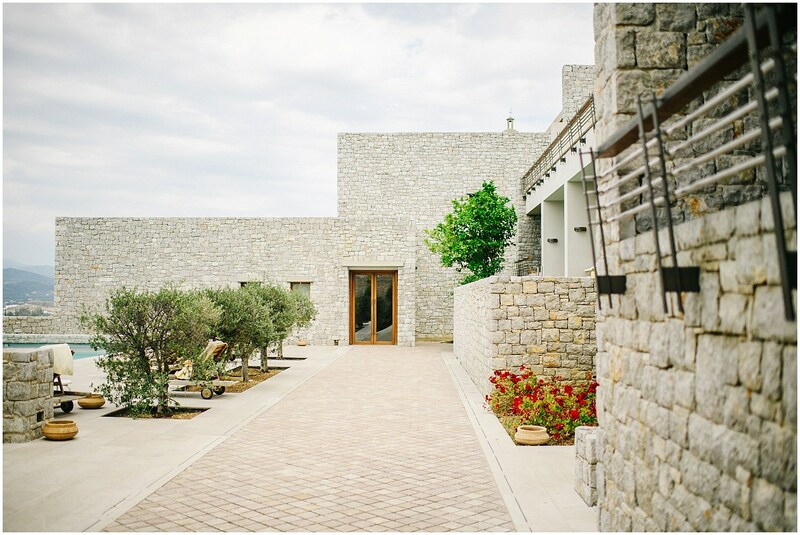 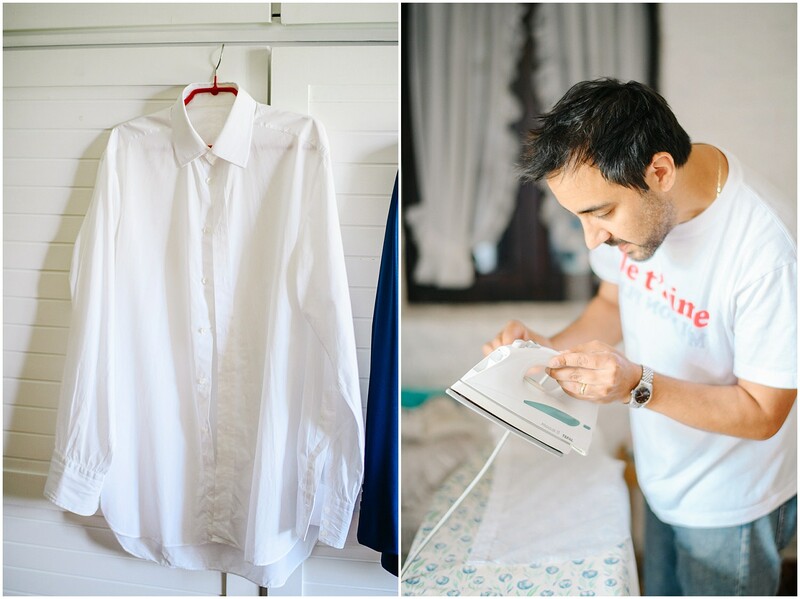 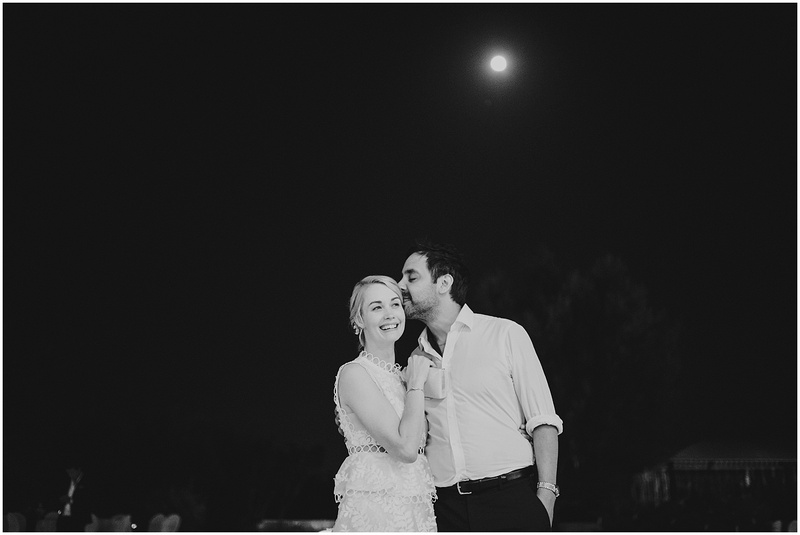 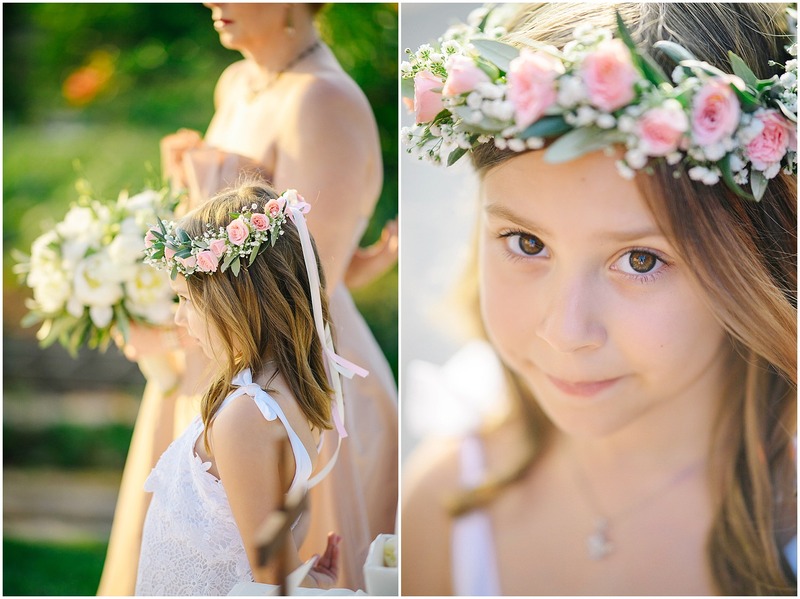 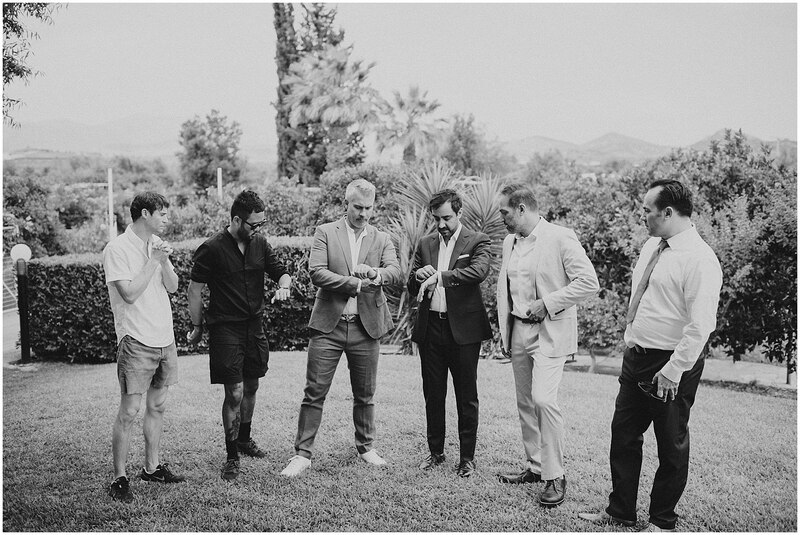 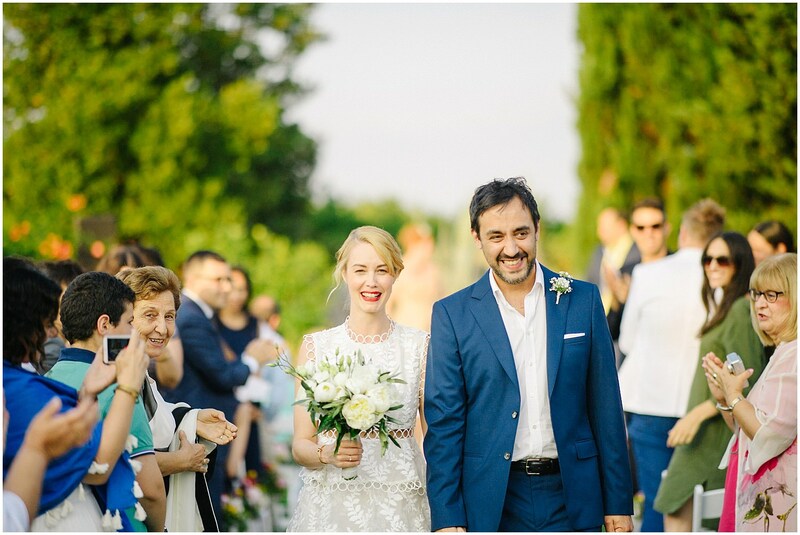 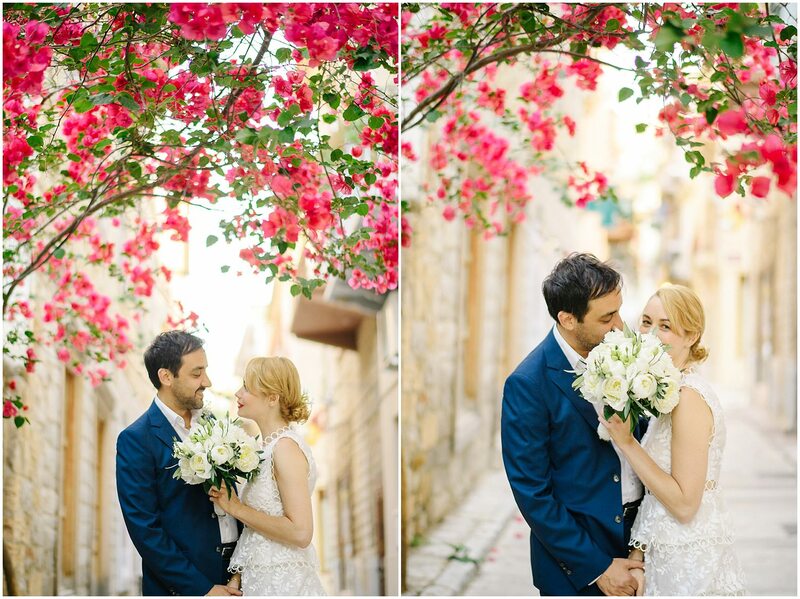 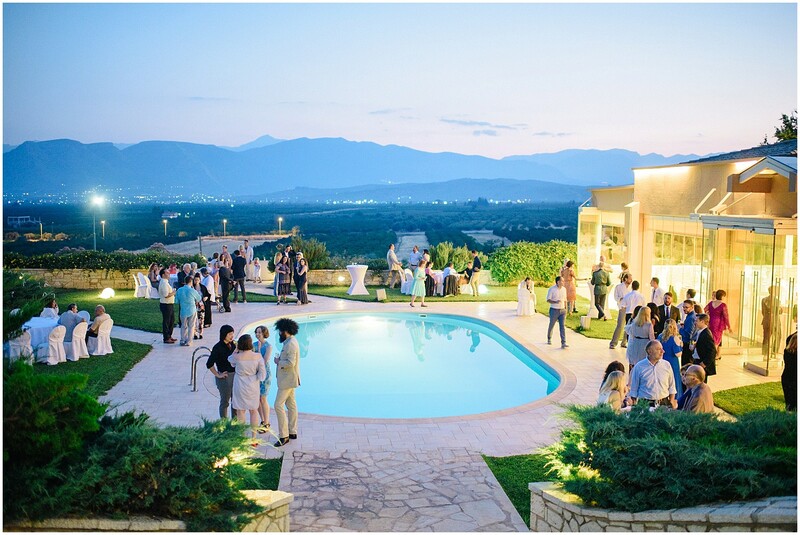 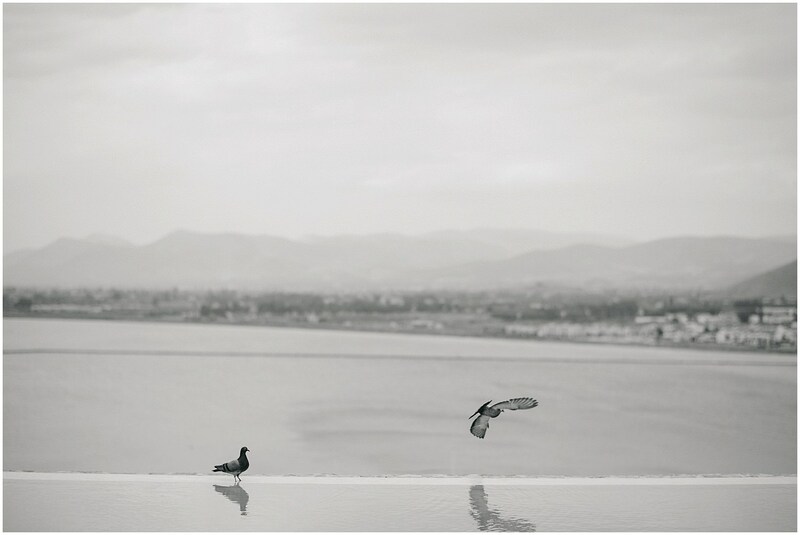 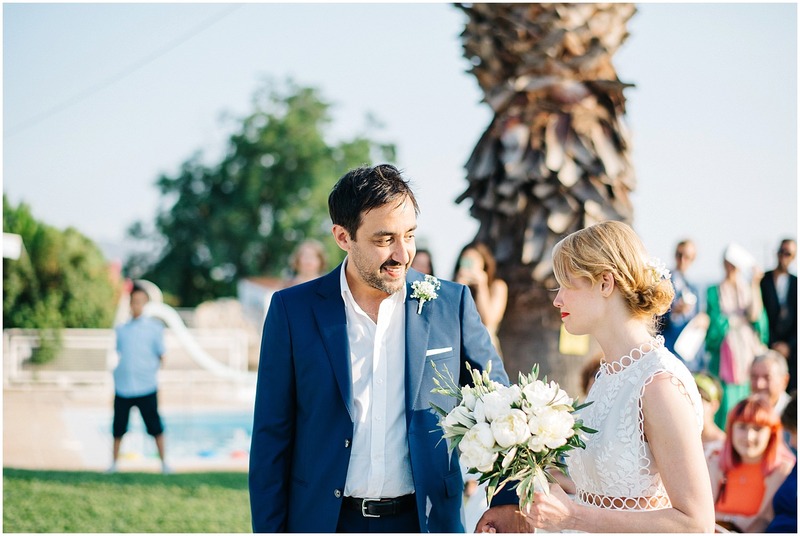 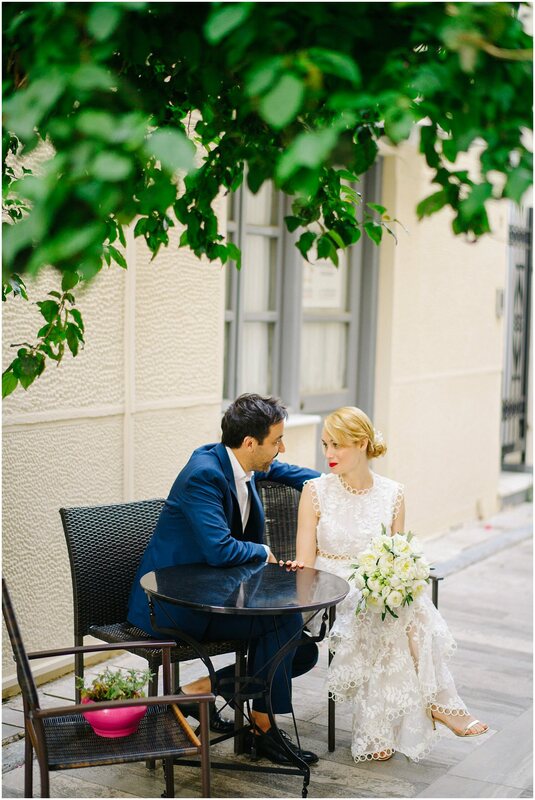 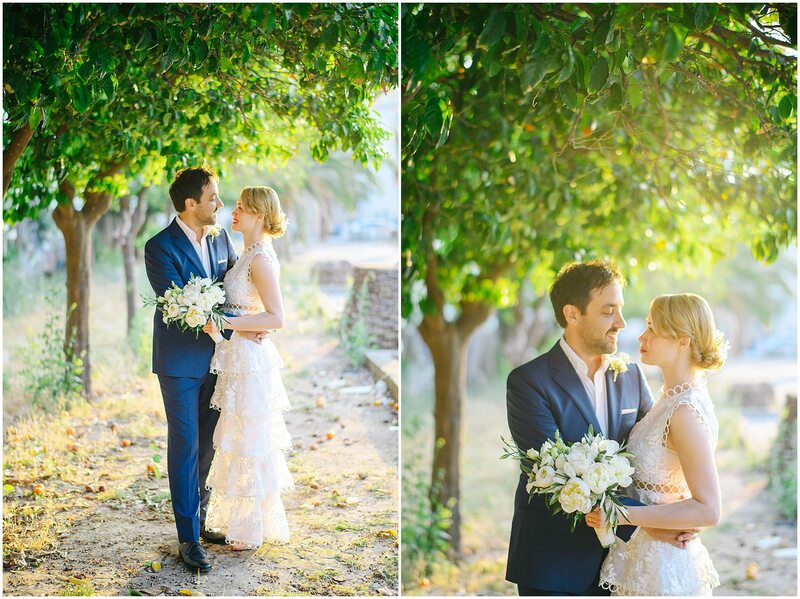 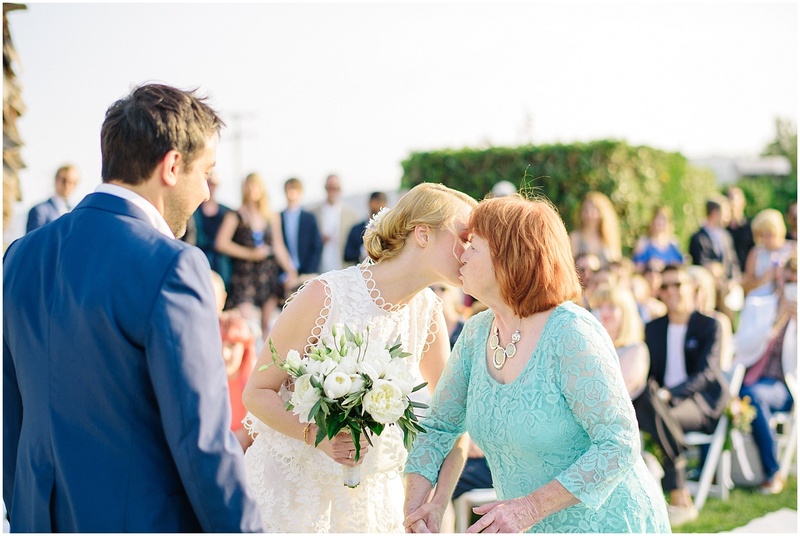 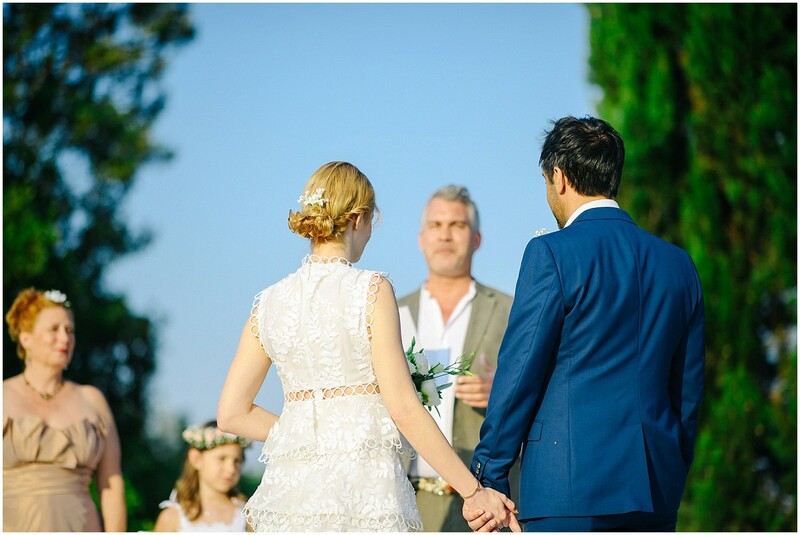 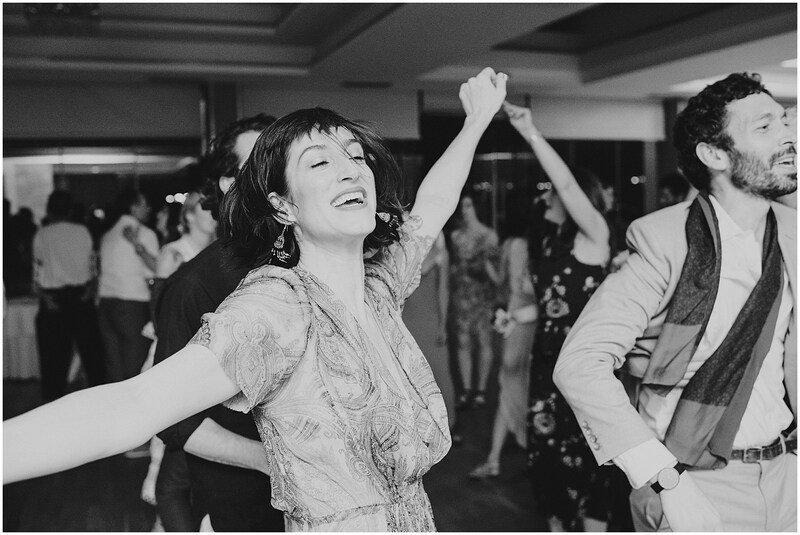 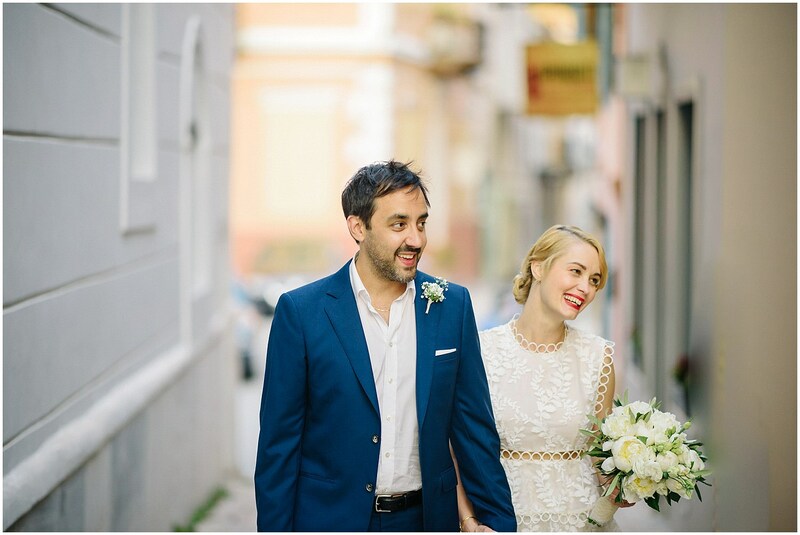 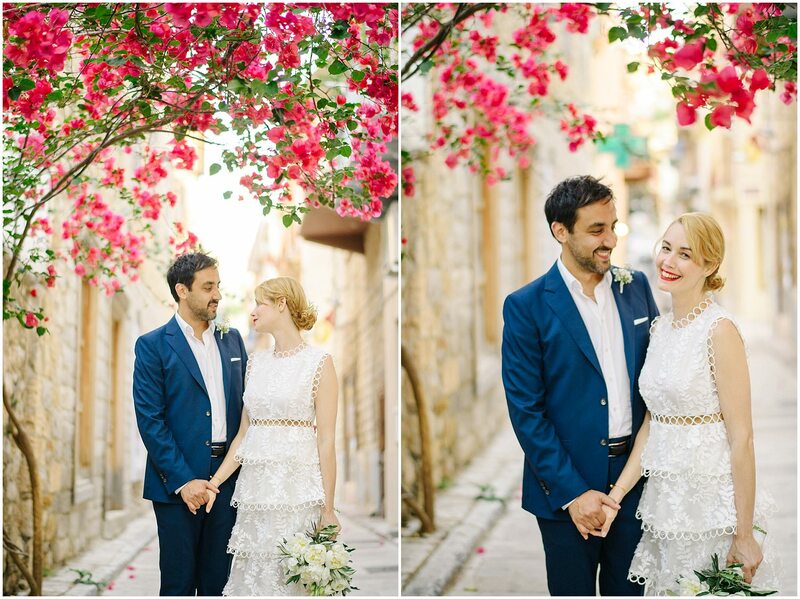 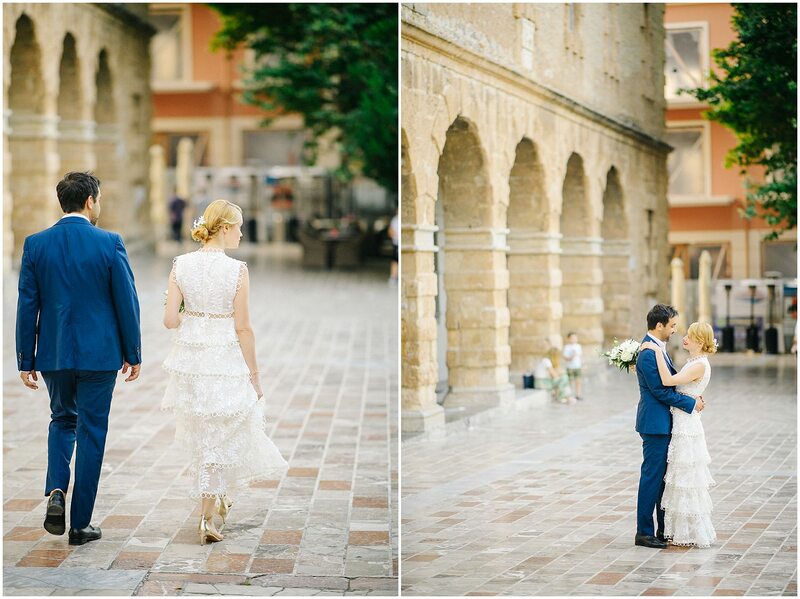 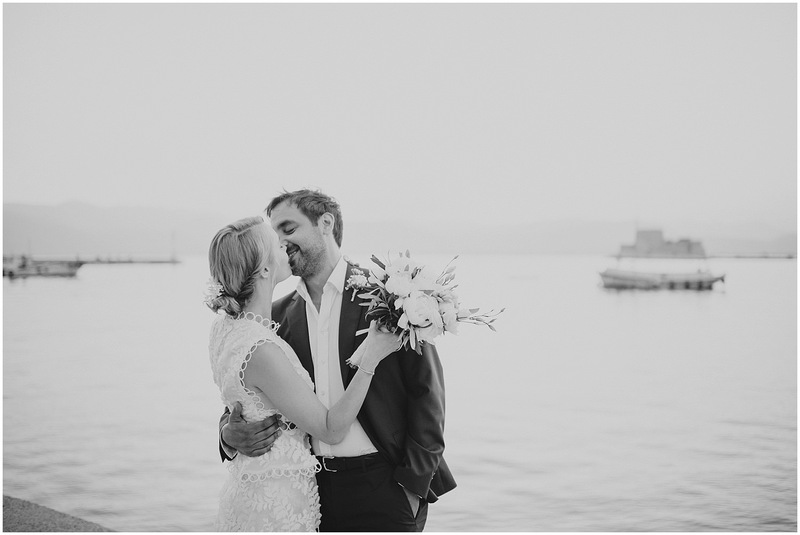 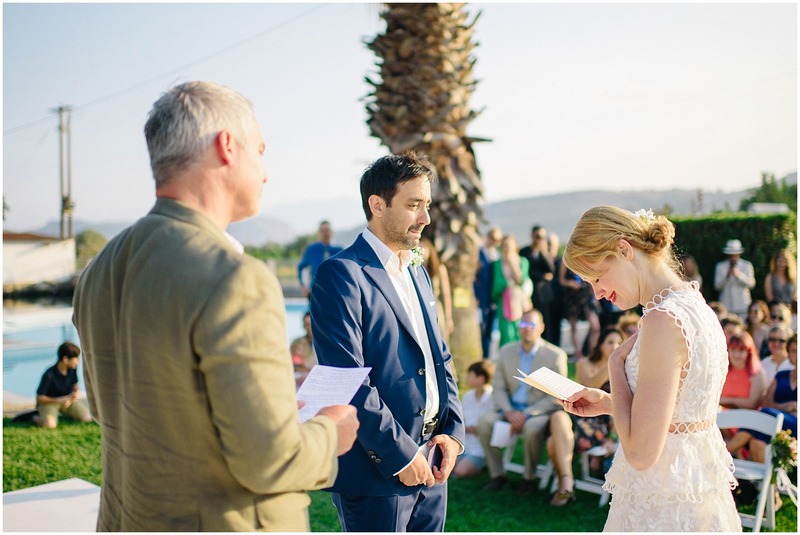 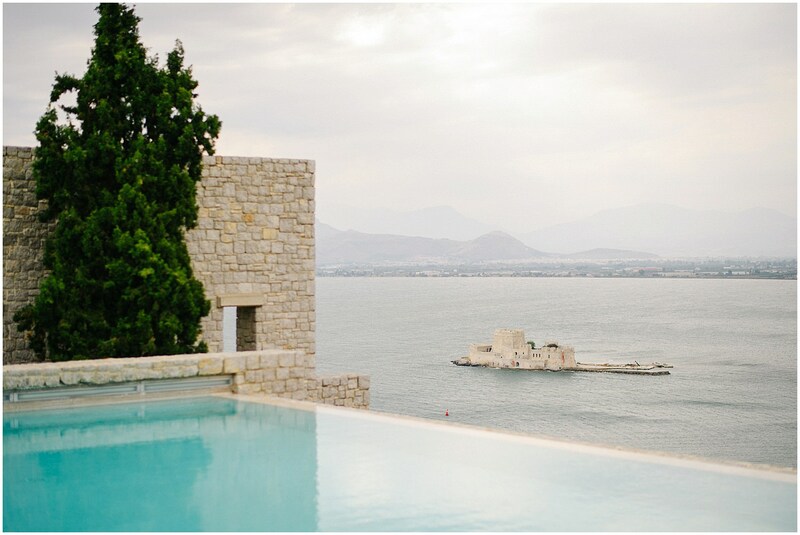 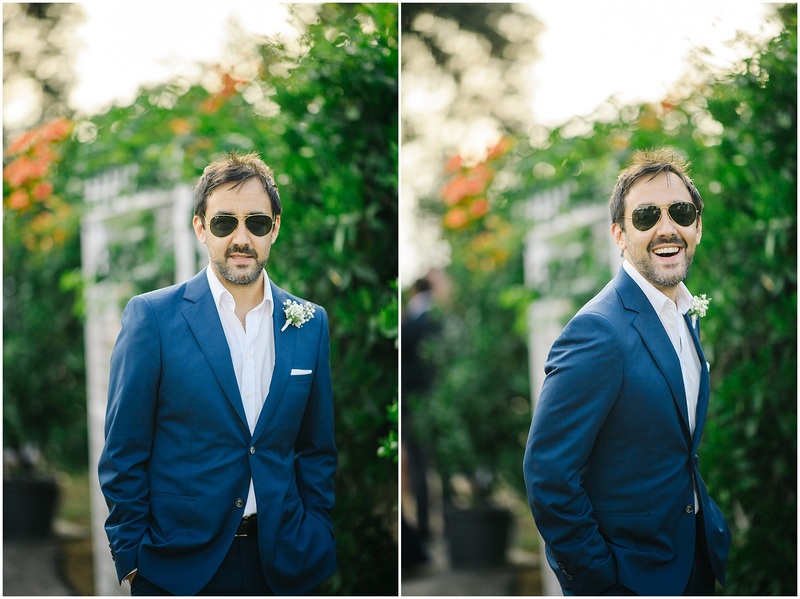 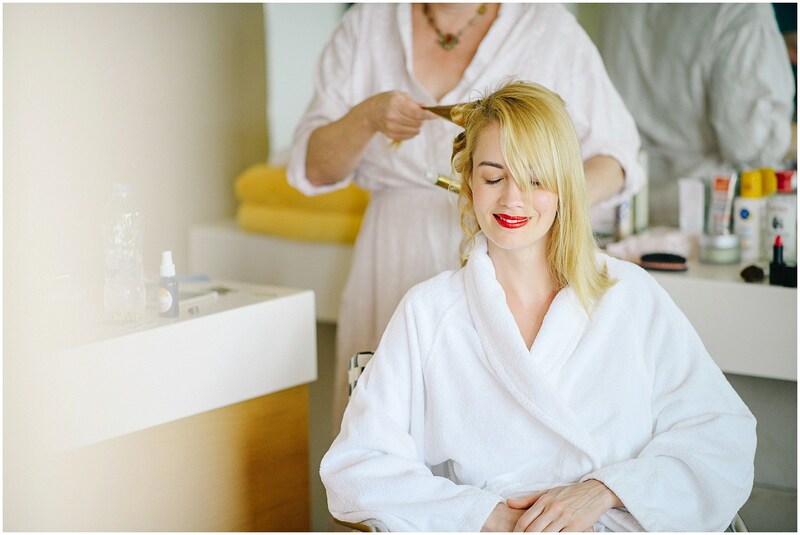 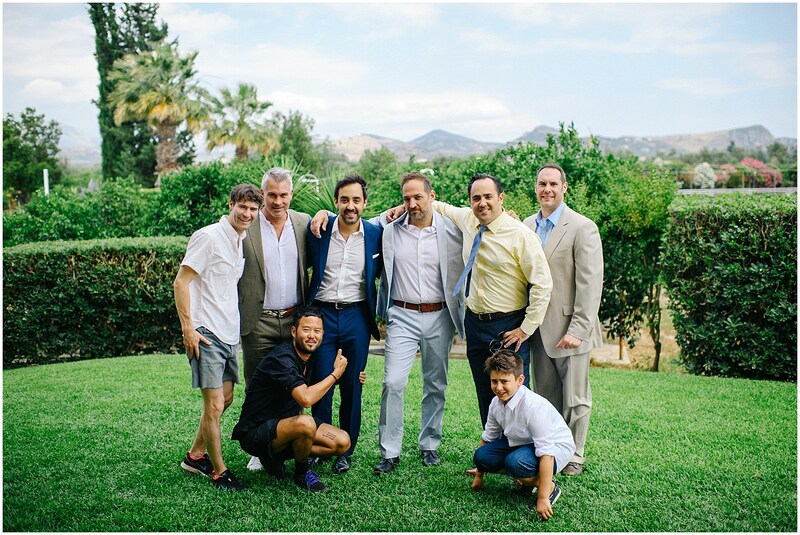 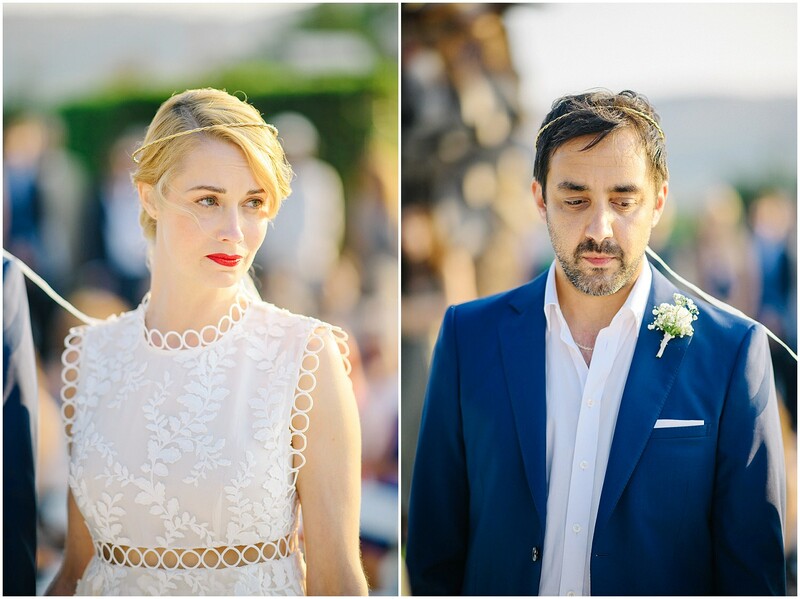 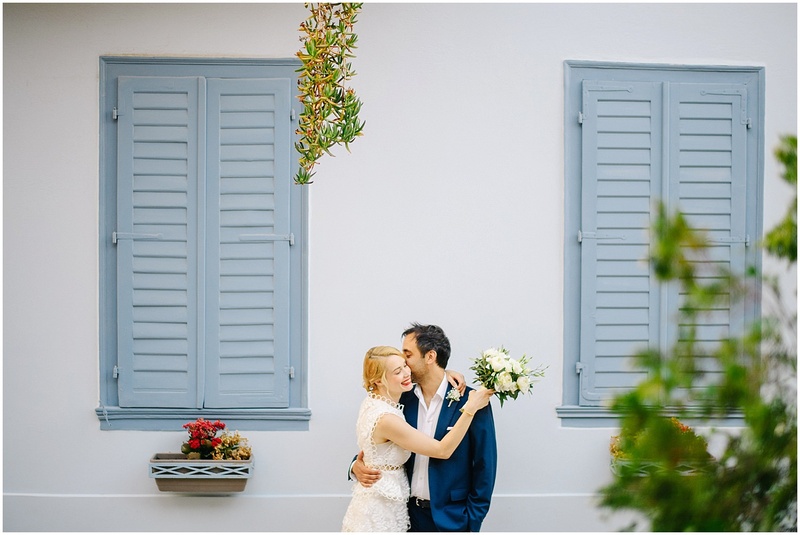 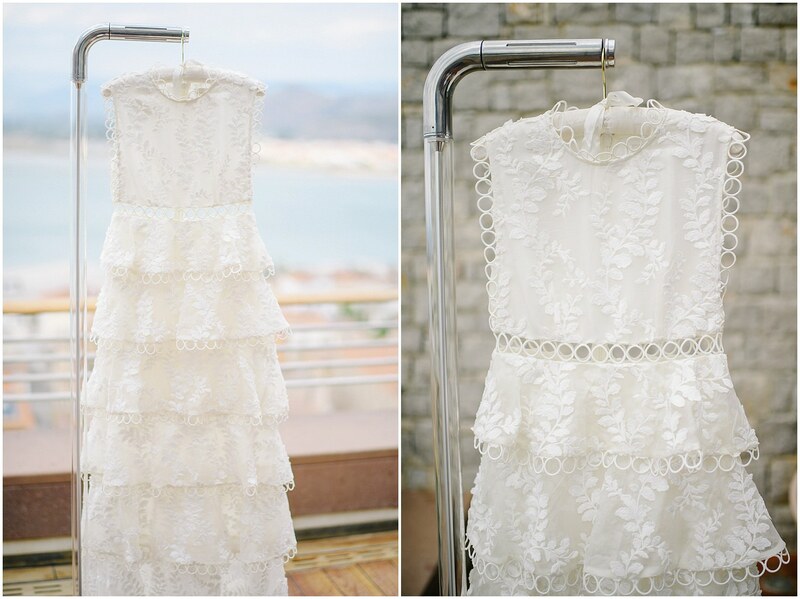 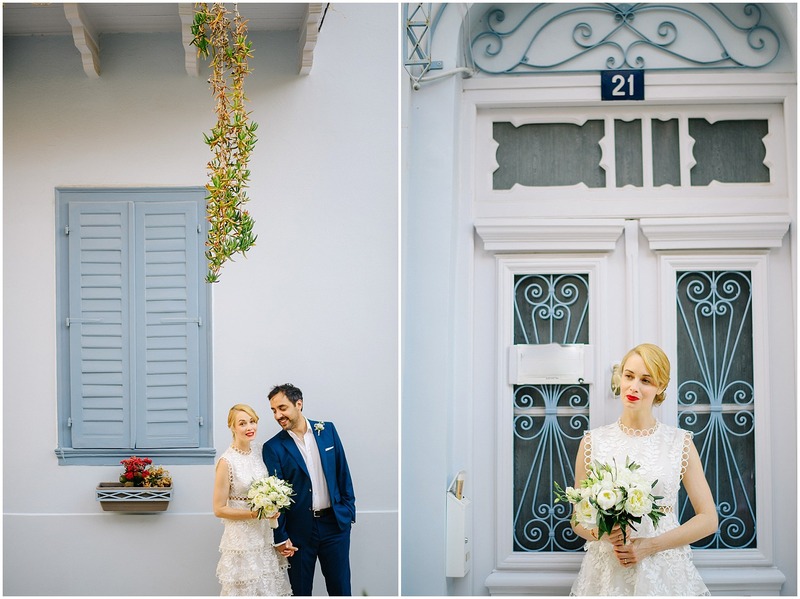 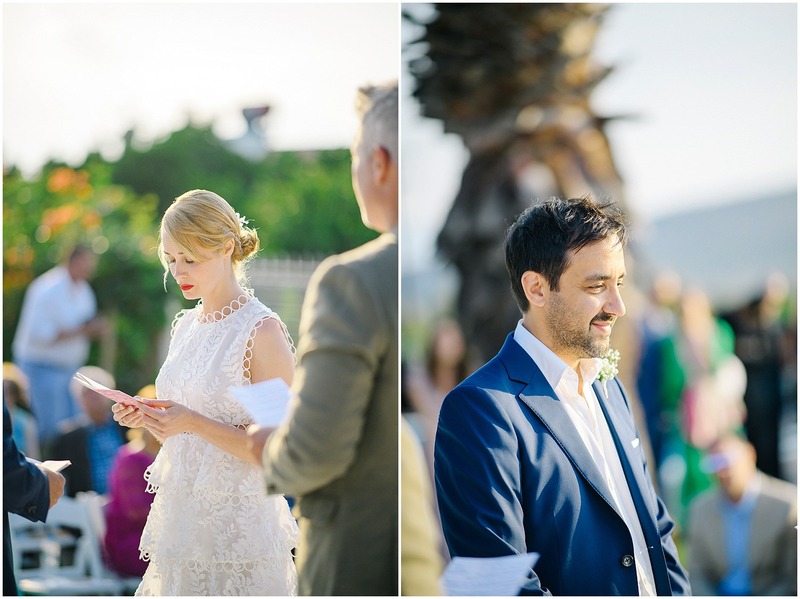 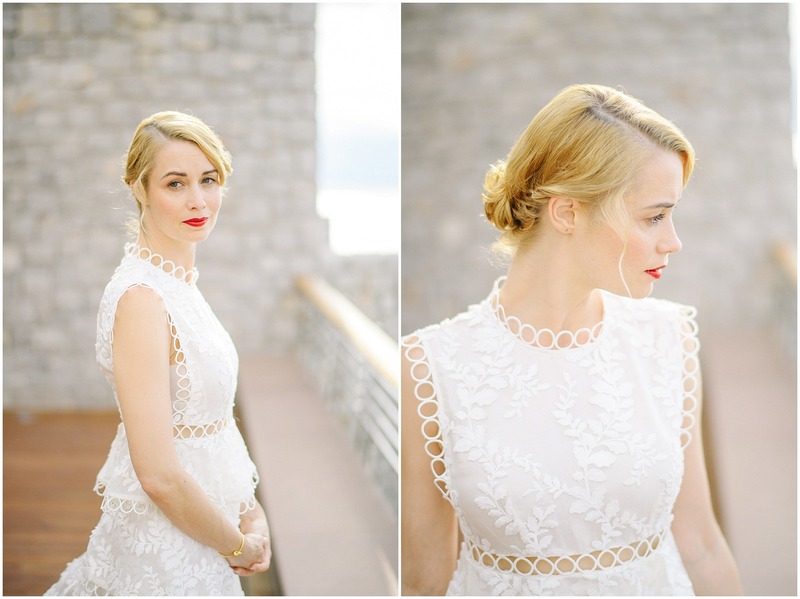 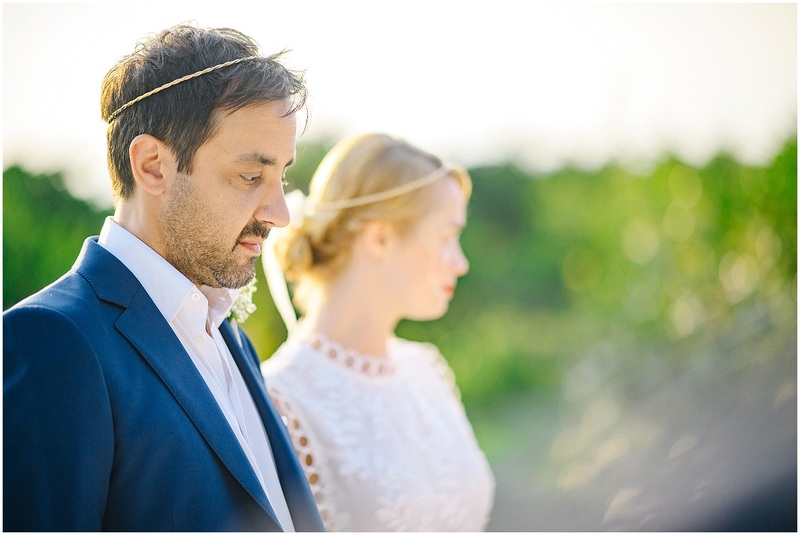 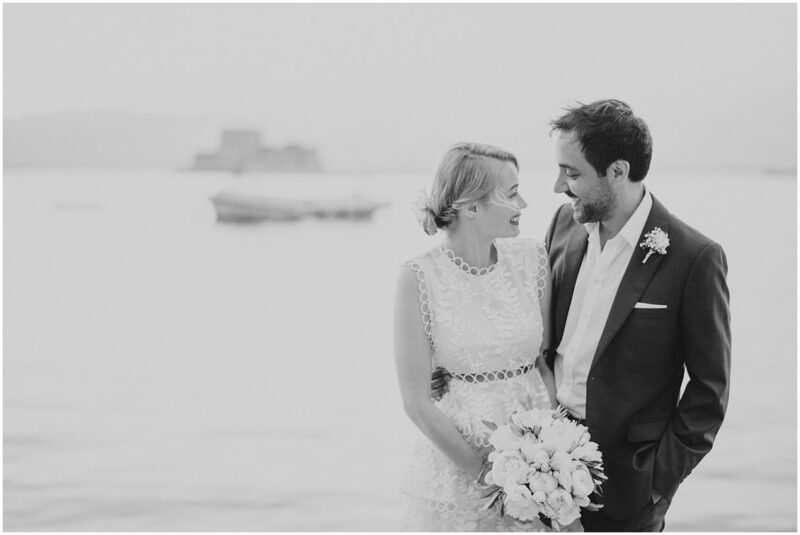 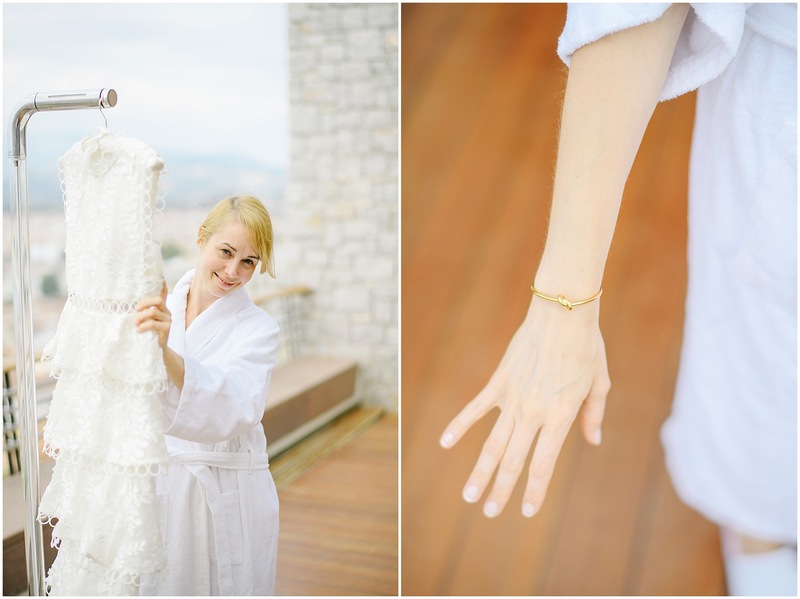 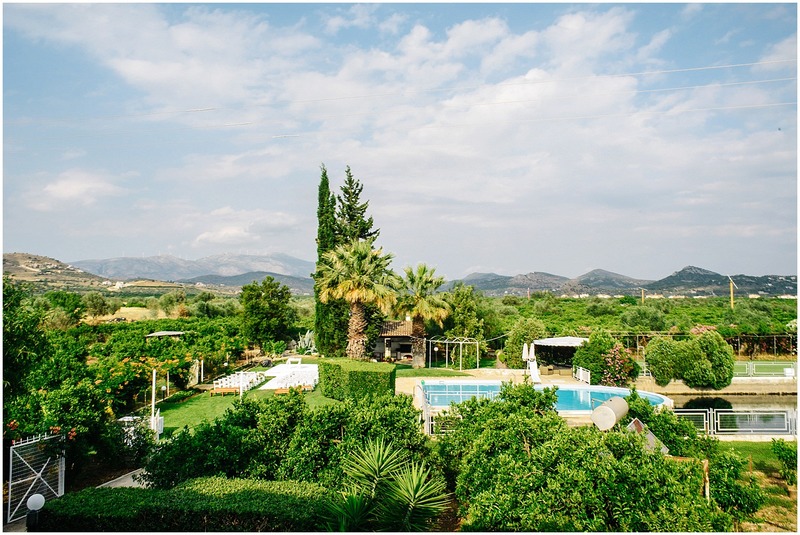 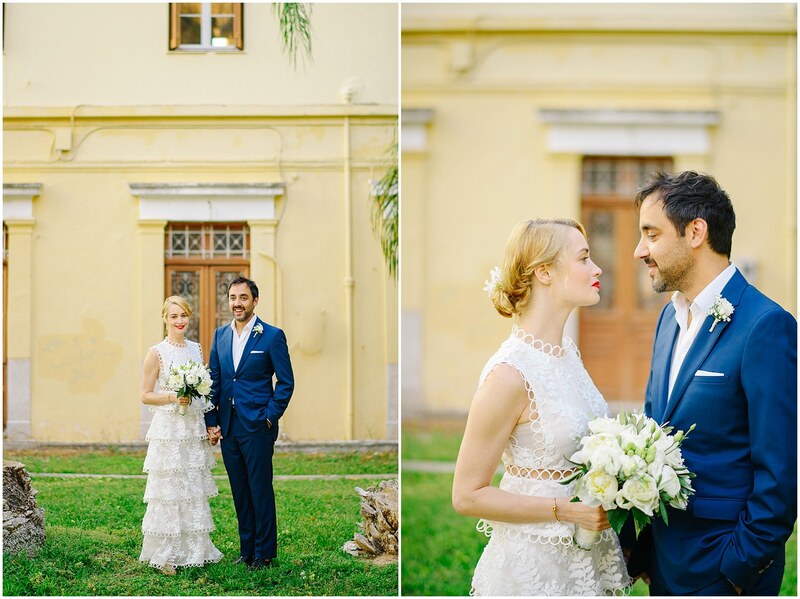 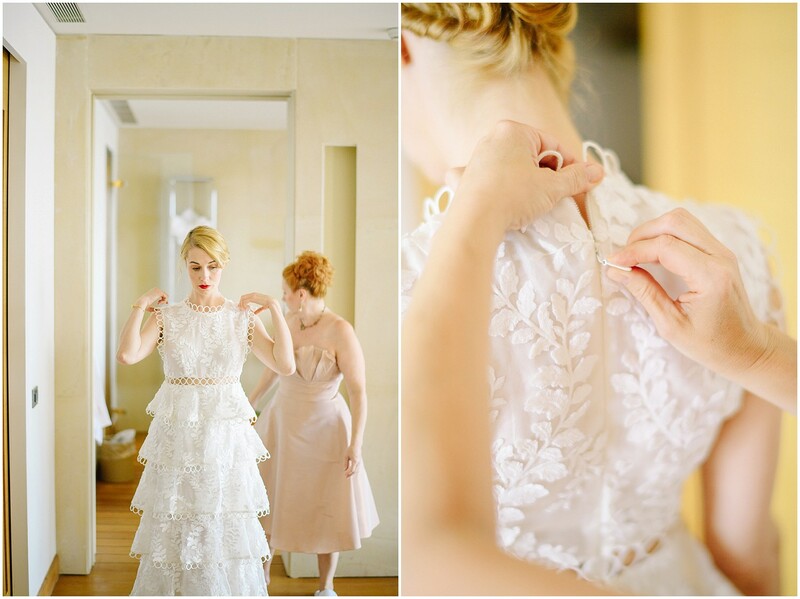 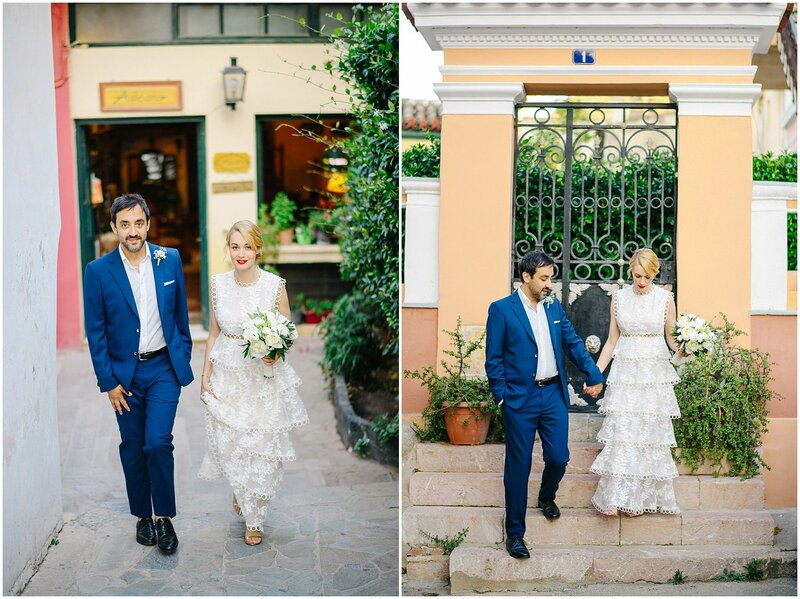 And yet, this Nafplio wedding exceeded every expectation I had.